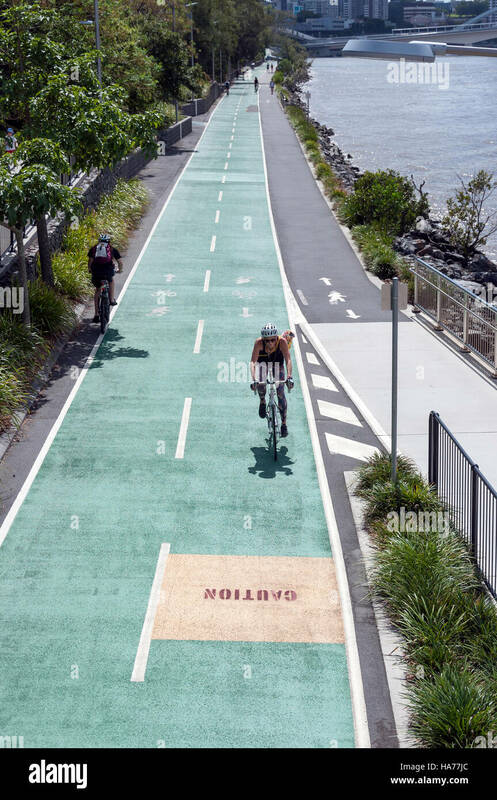 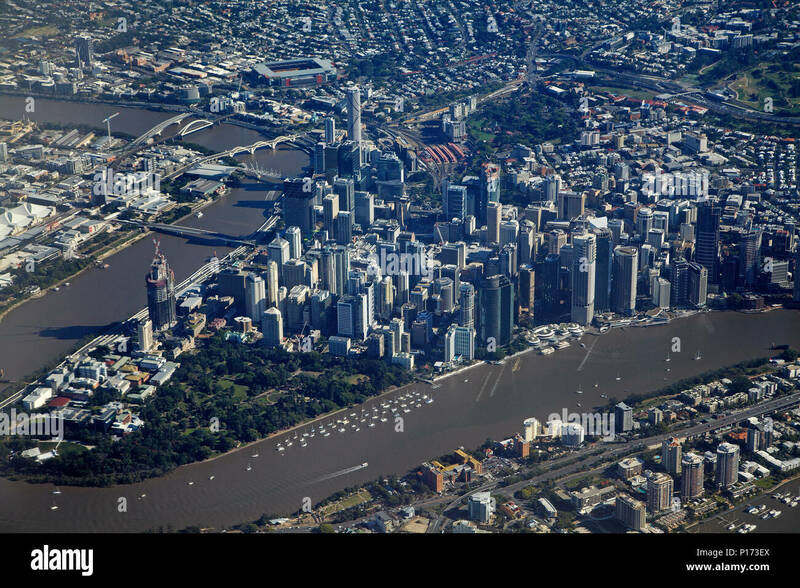 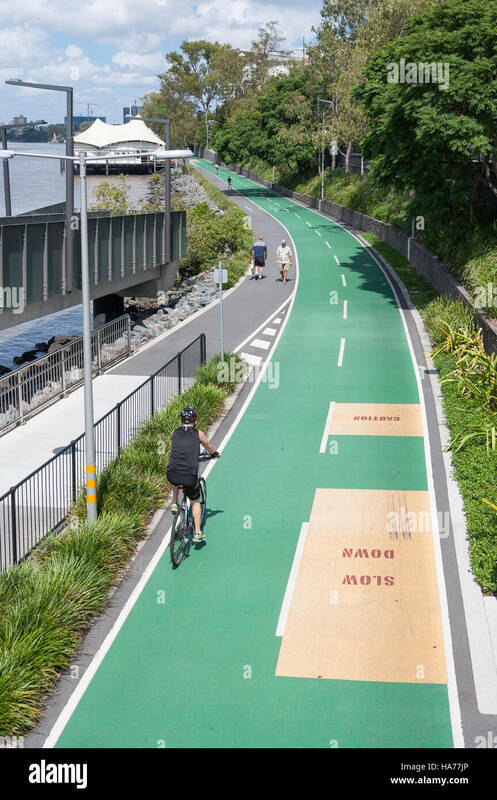 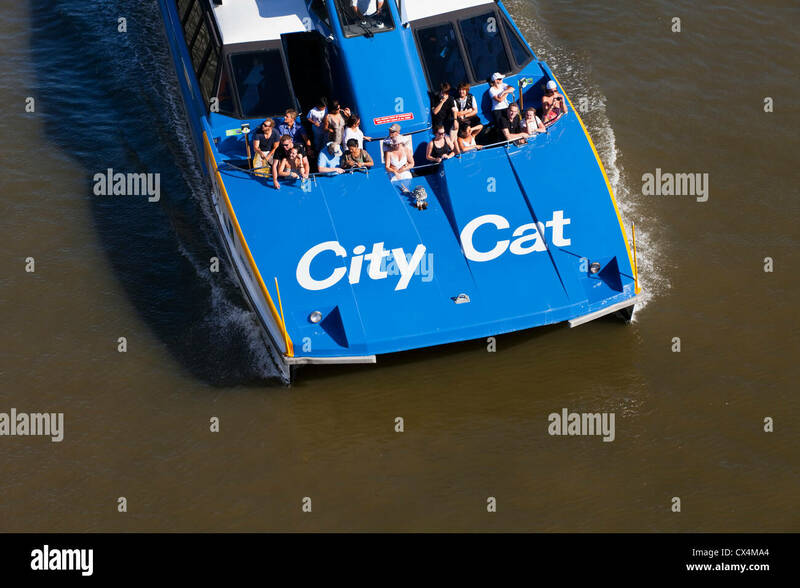 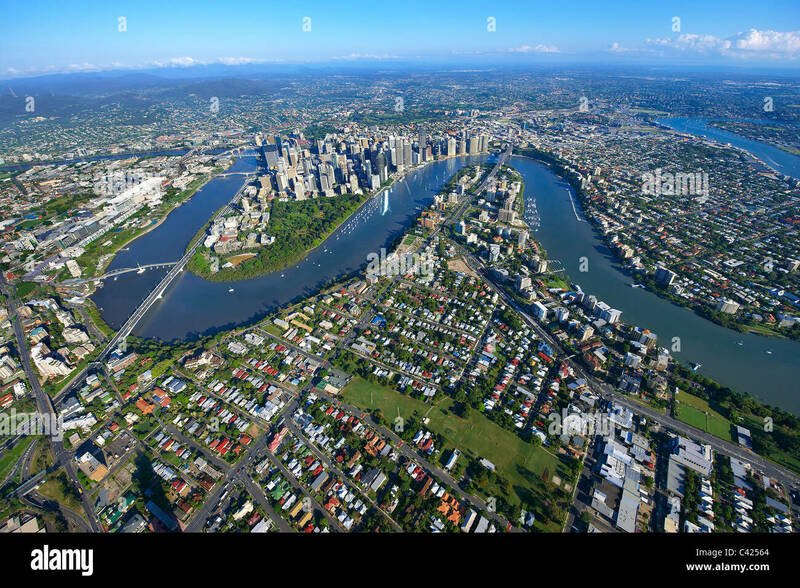 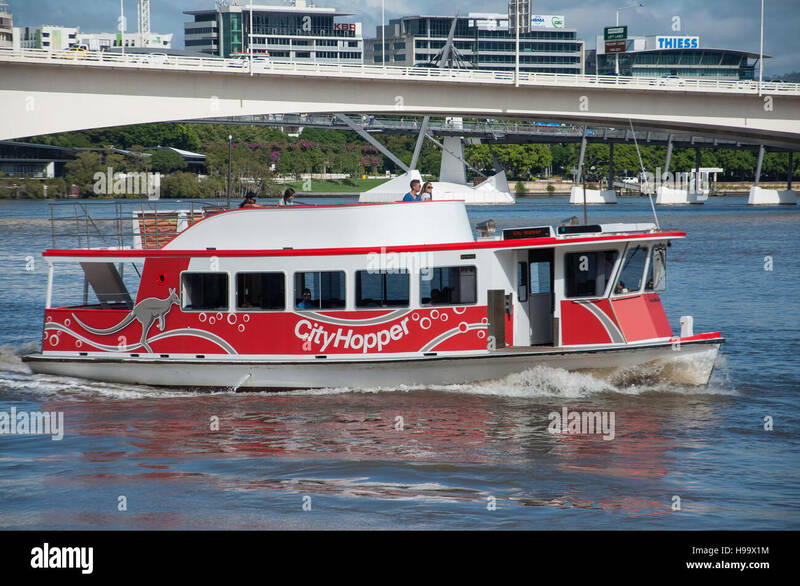 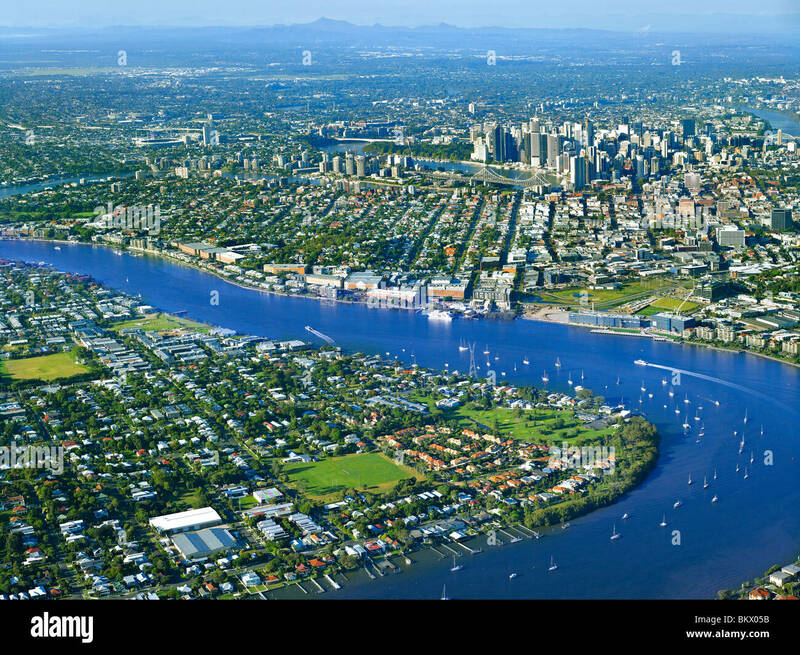 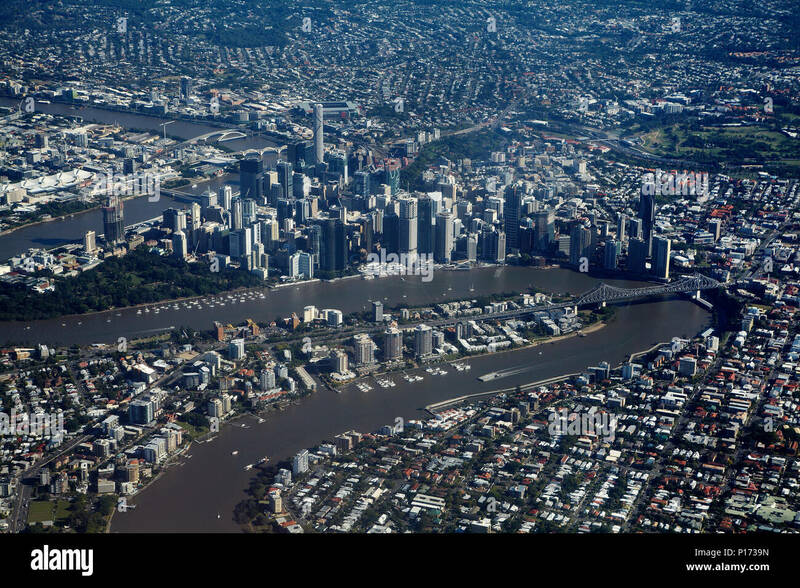 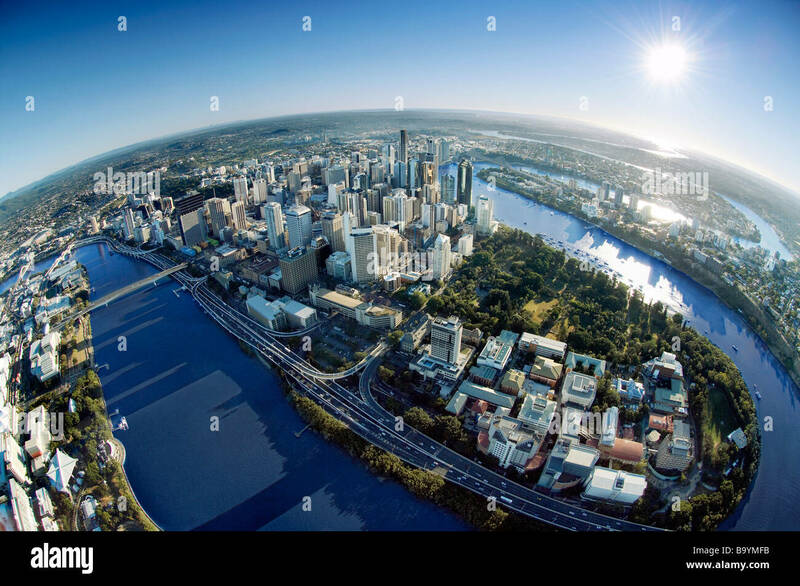 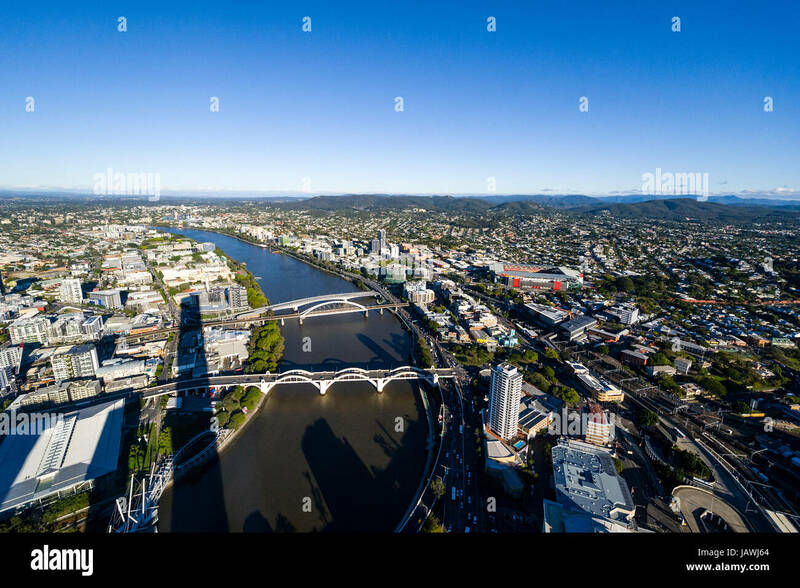 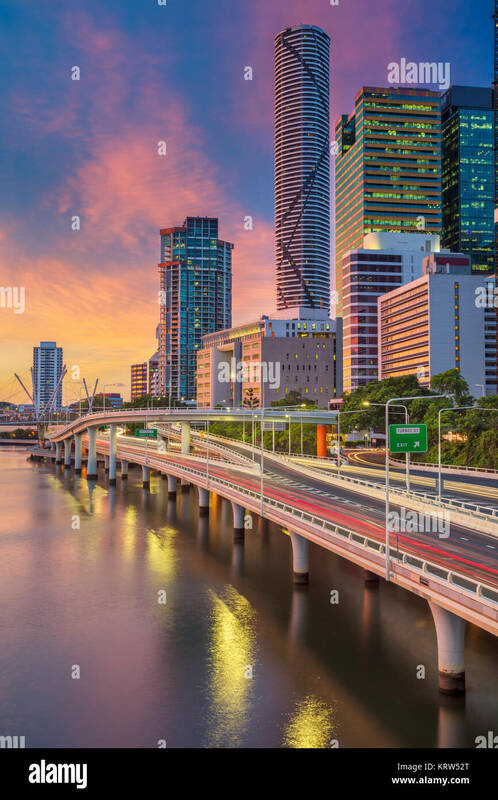 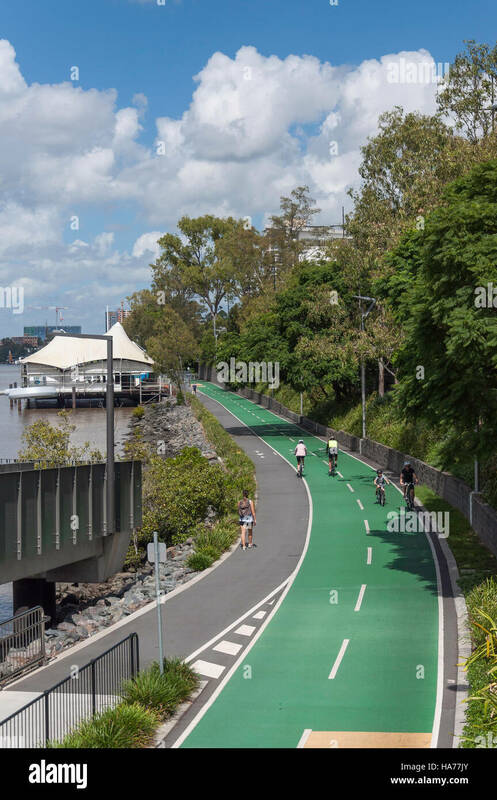 The sprawling Brisbane city and suburbs and Brisbane River. 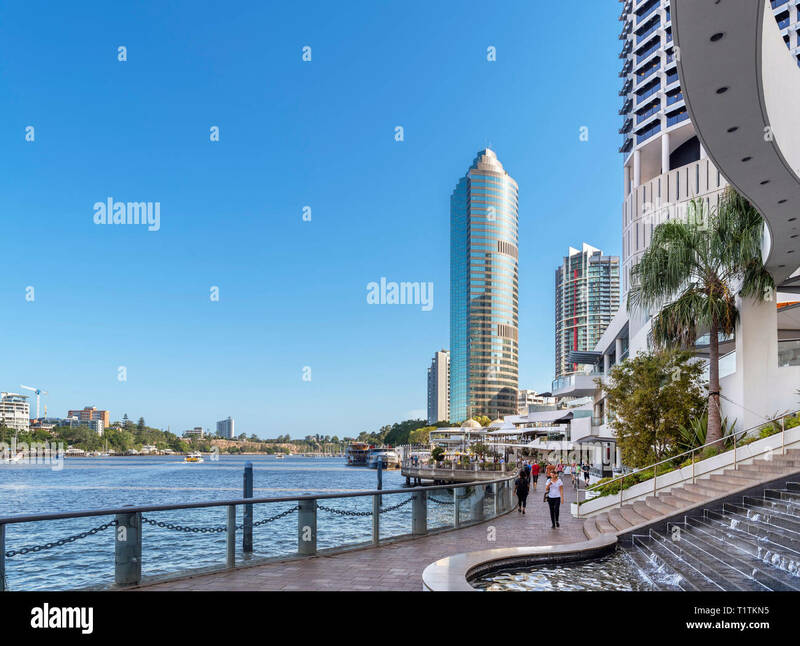 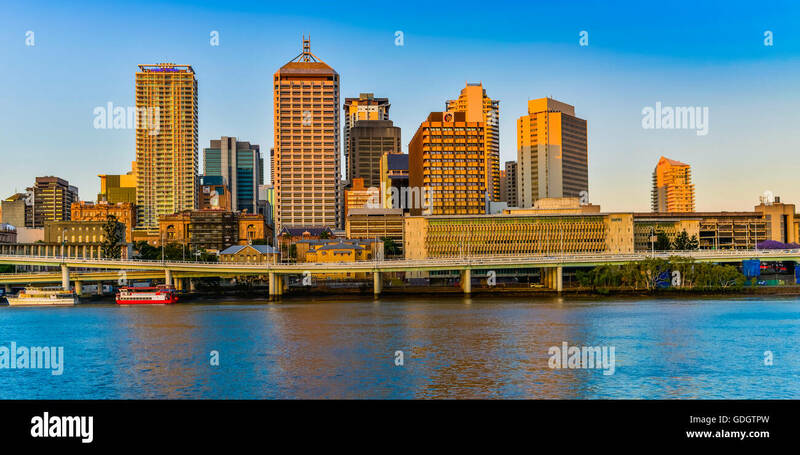 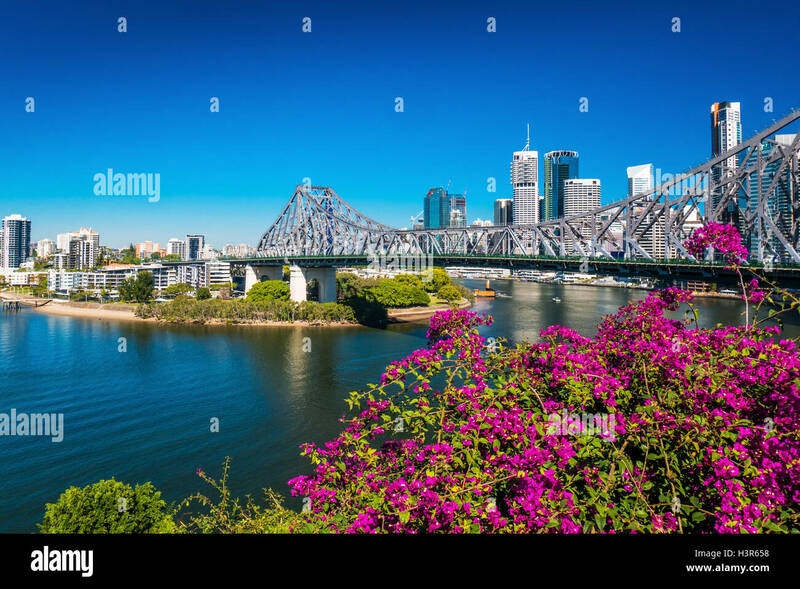 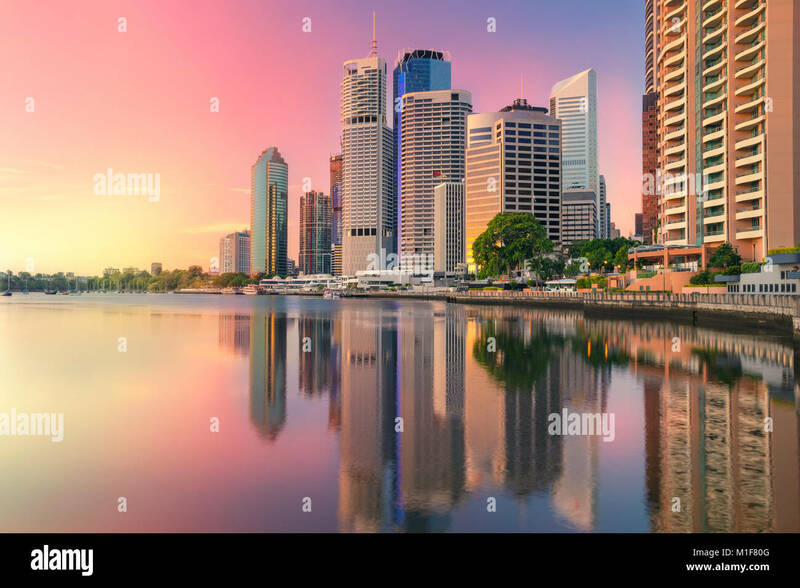 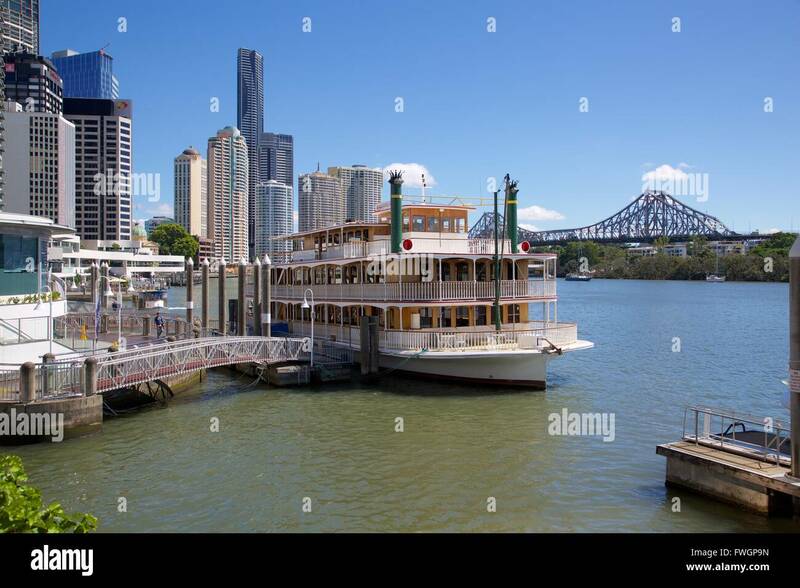 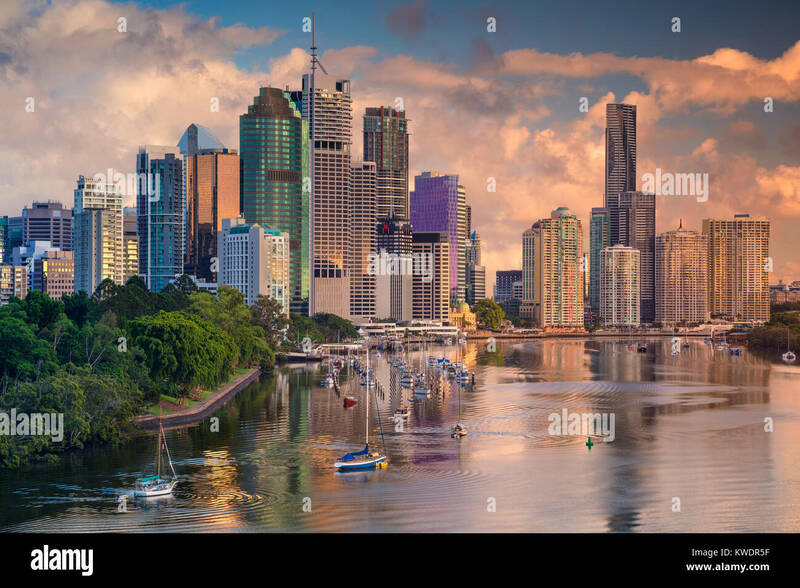 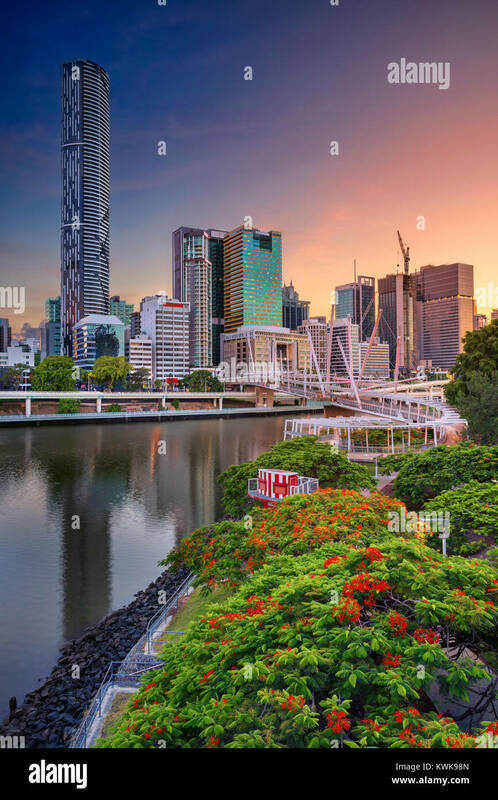 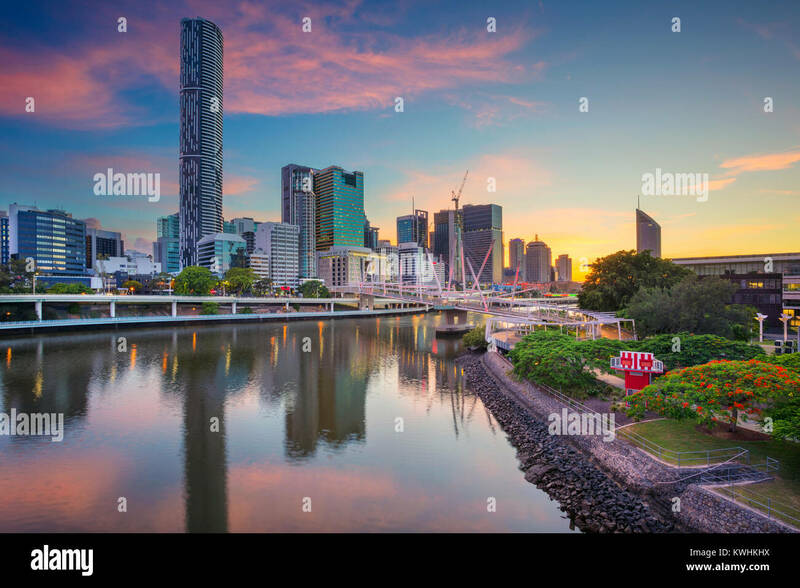 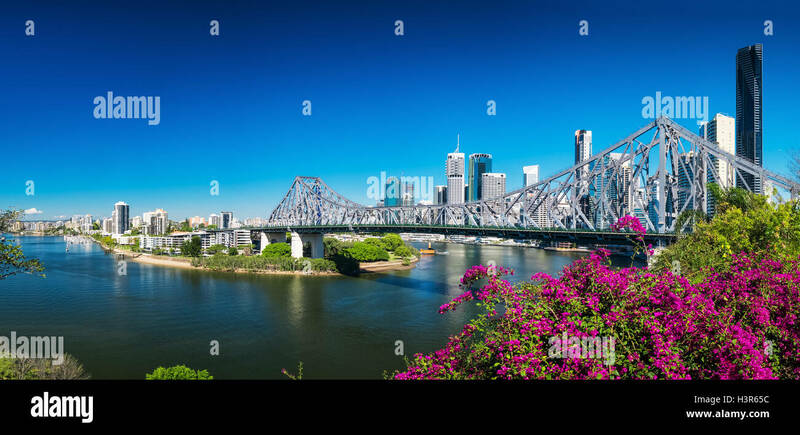 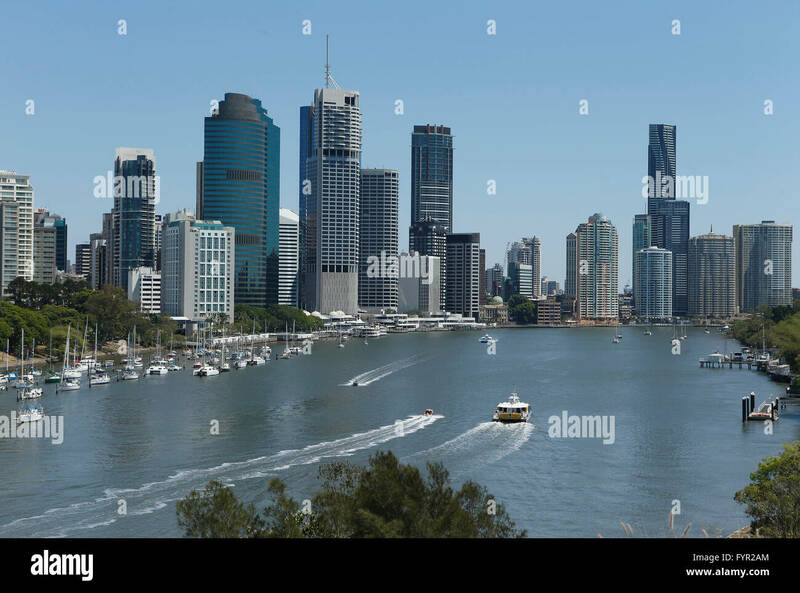 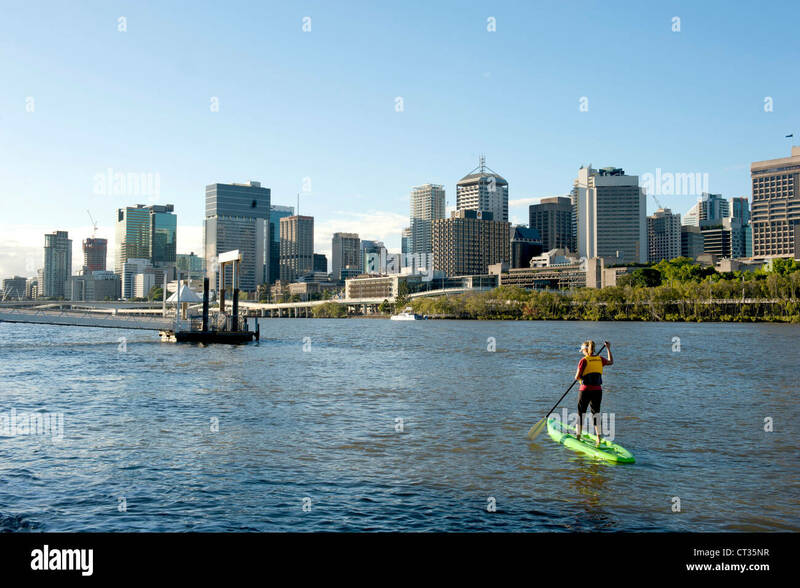 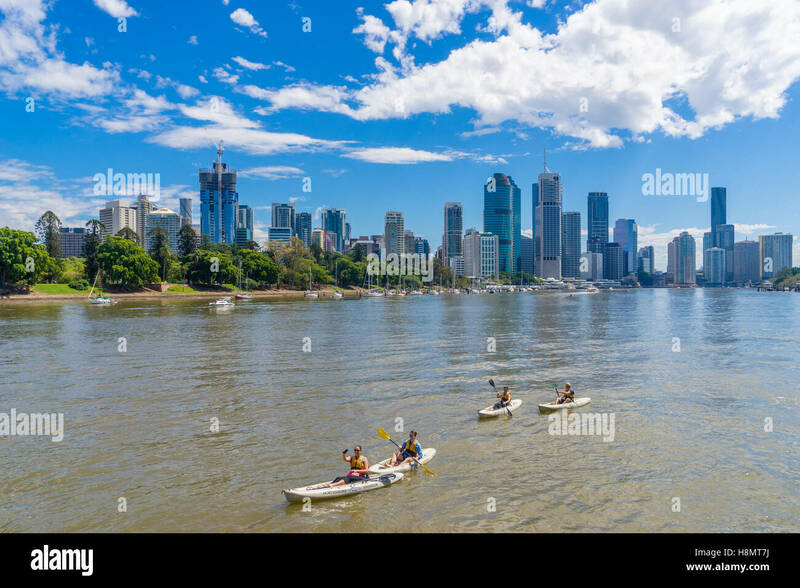 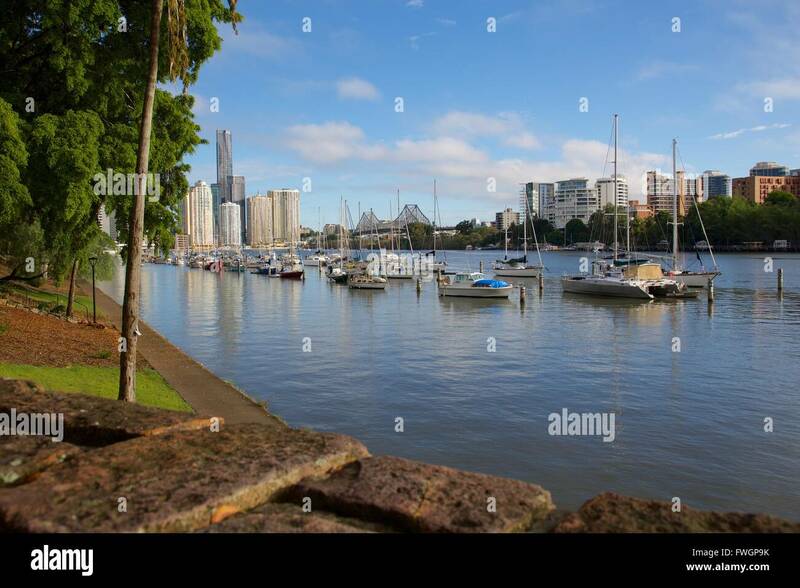 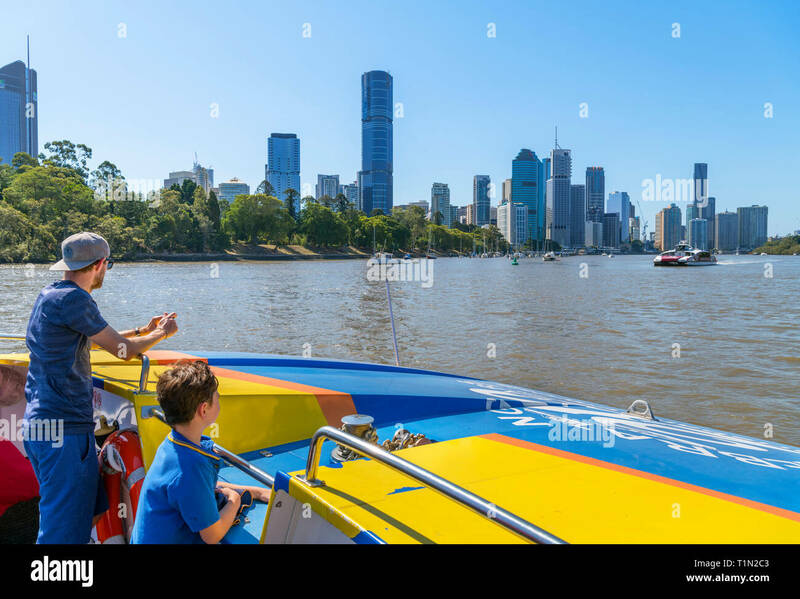 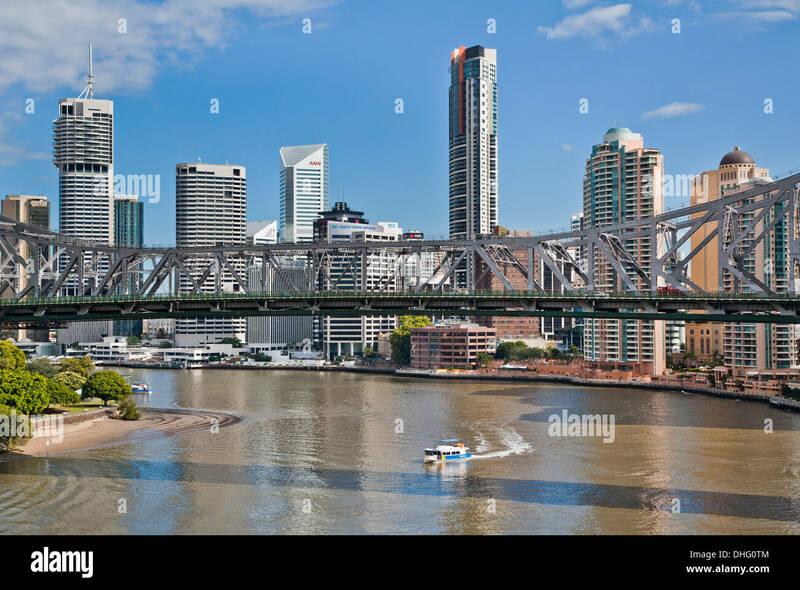 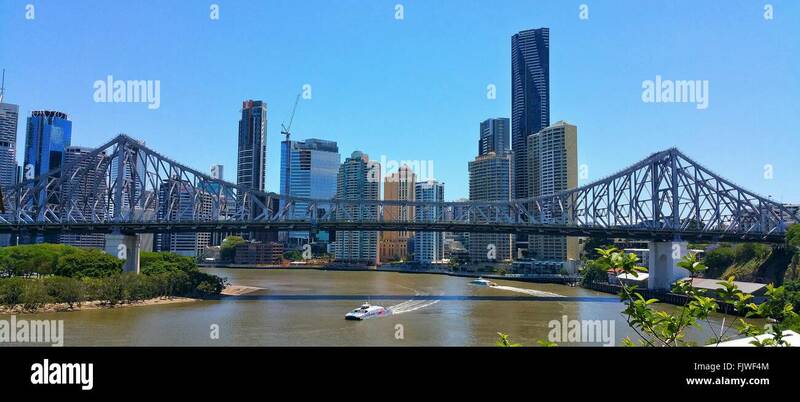 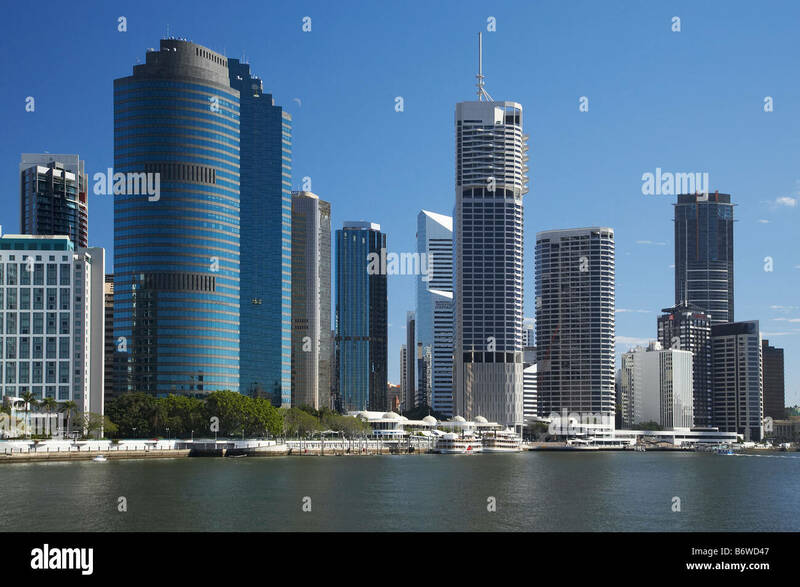 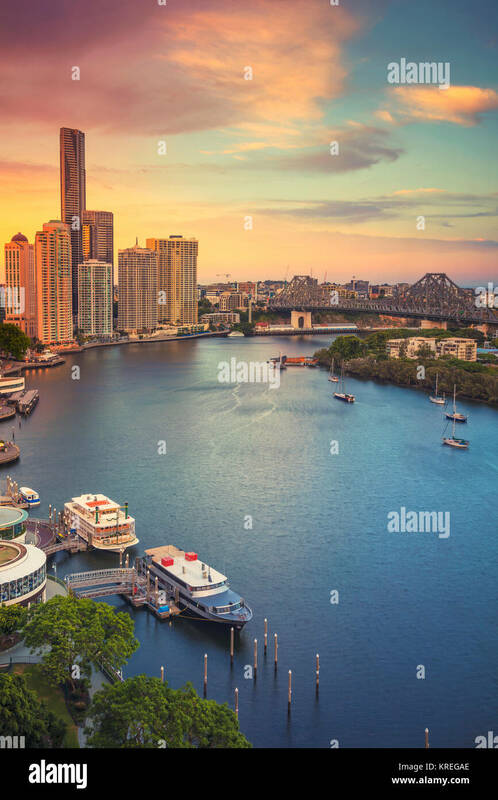 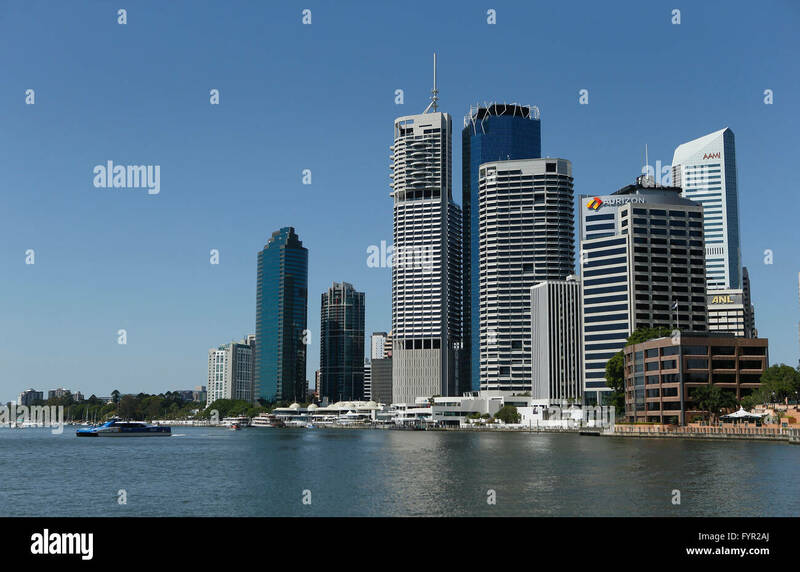 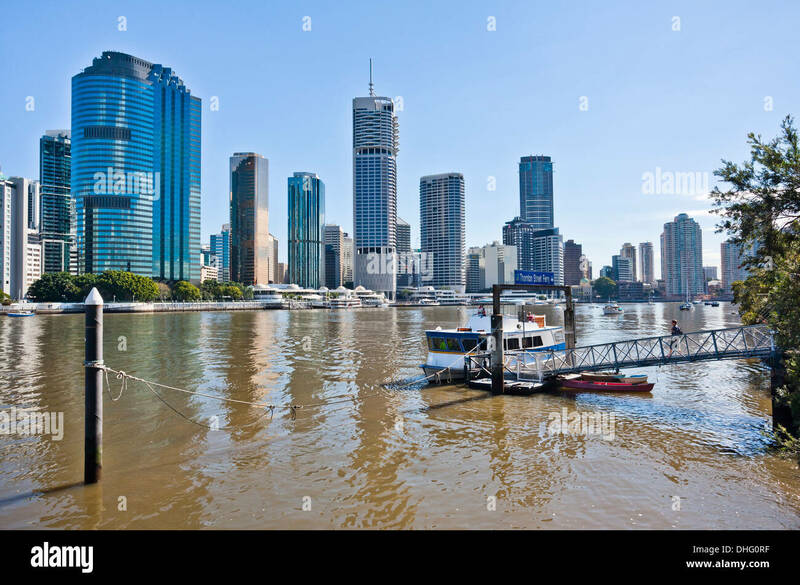 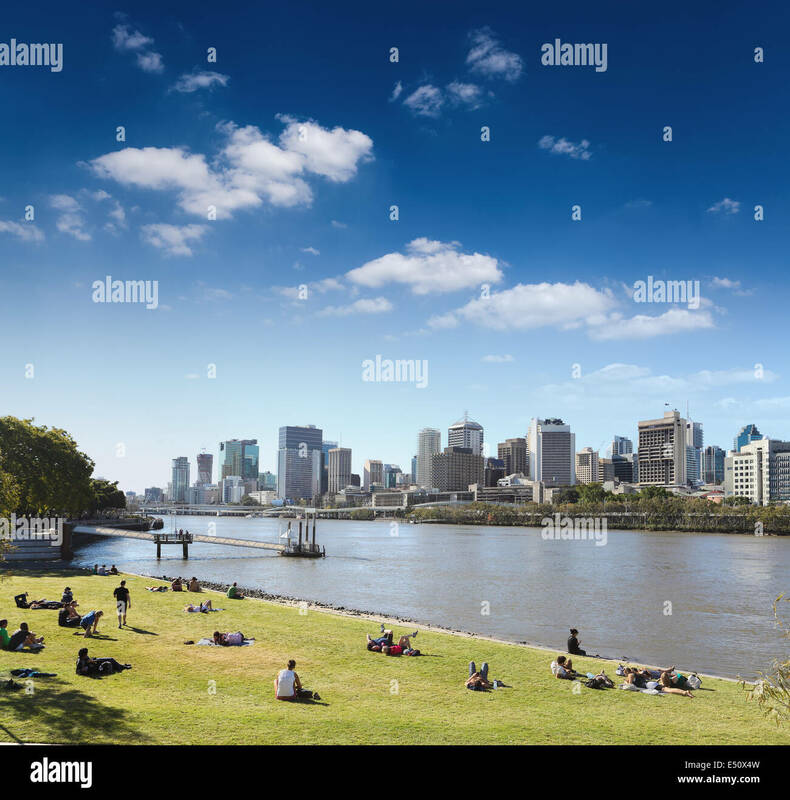 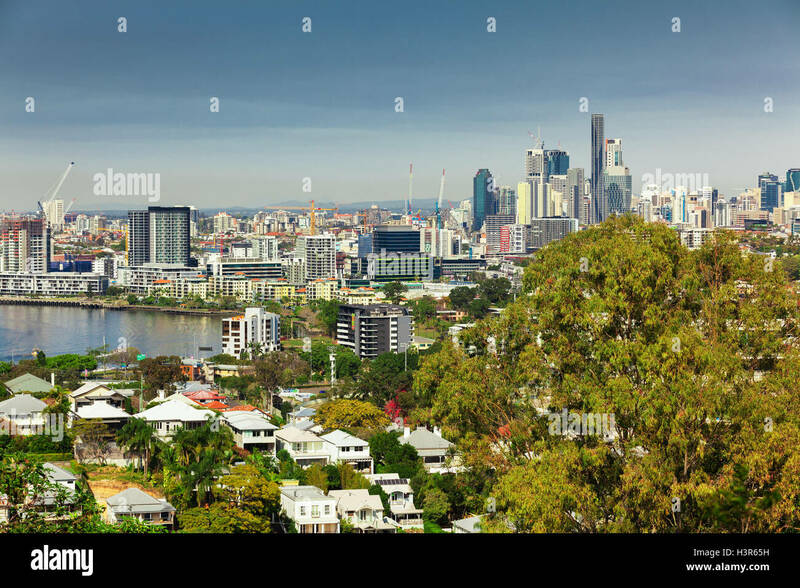 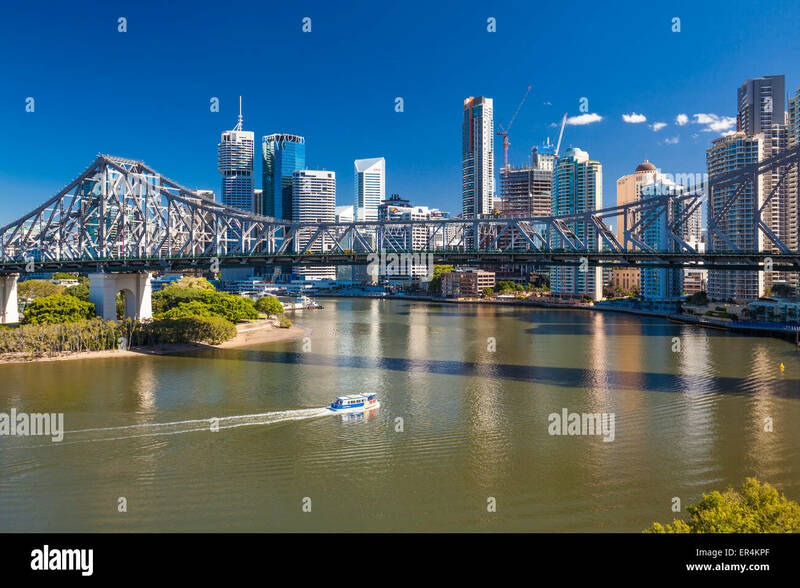 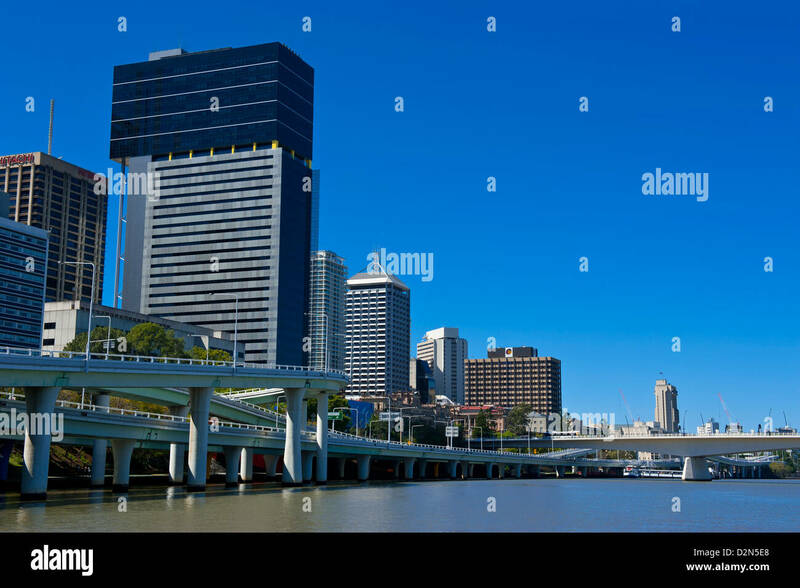 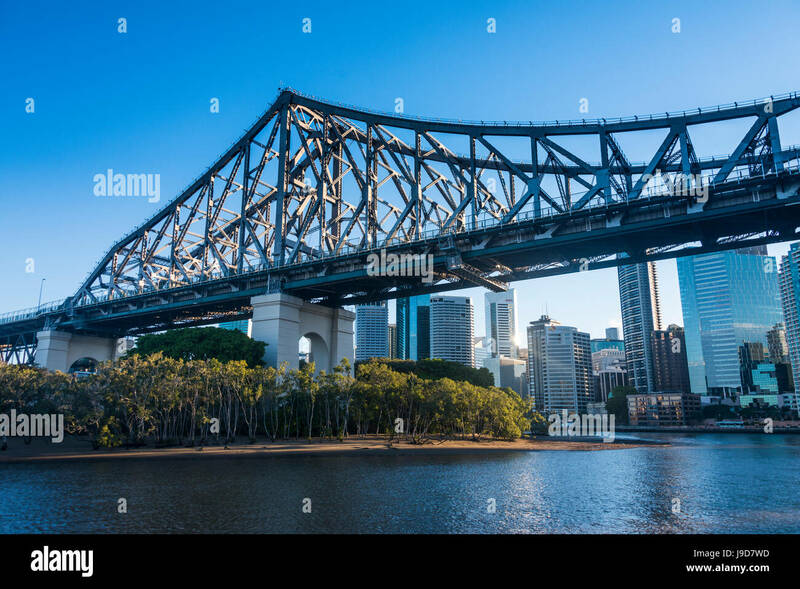 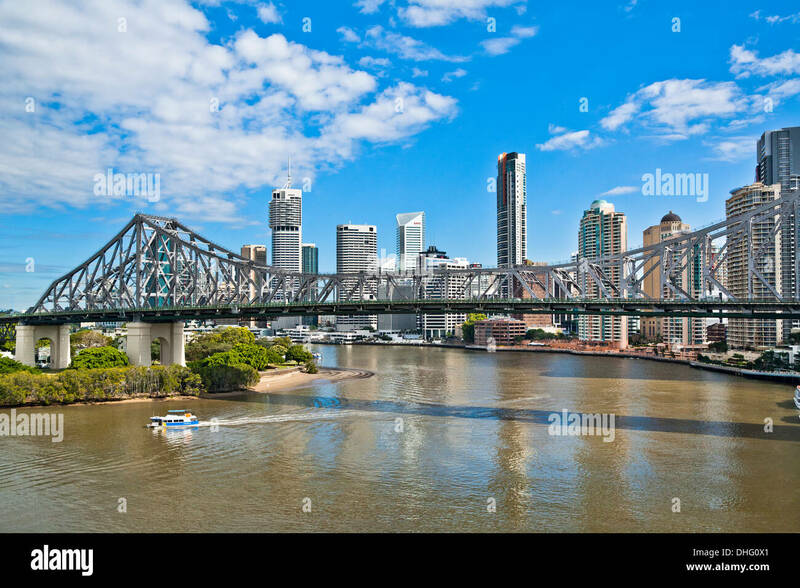 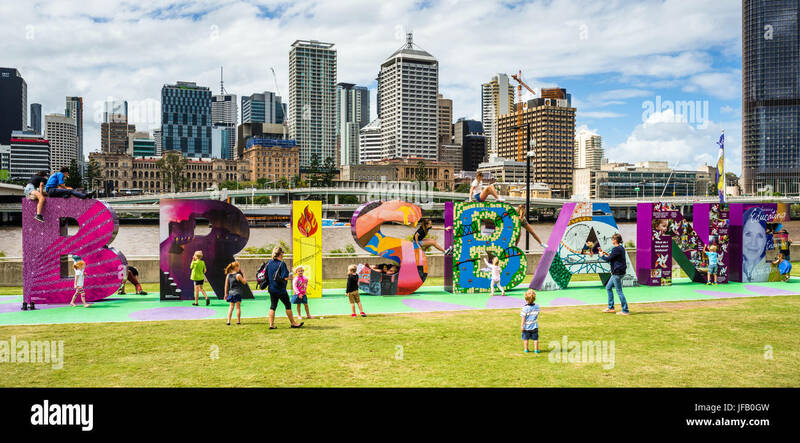 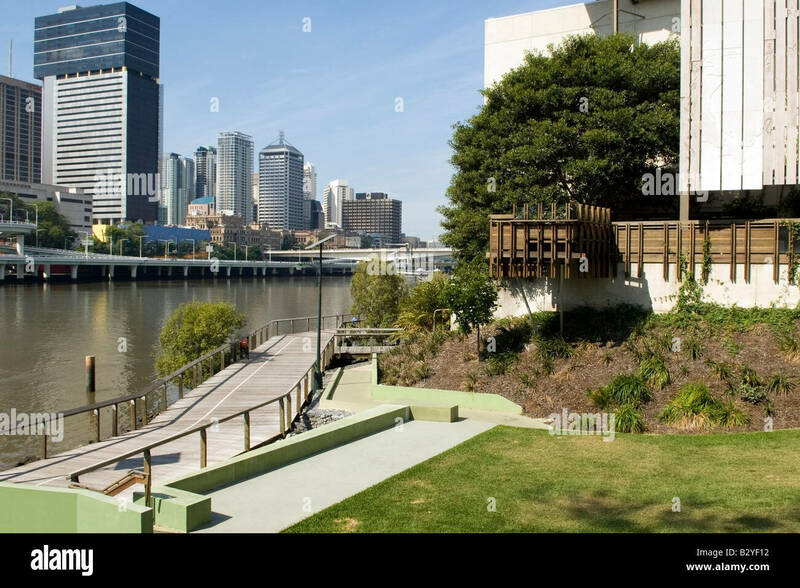 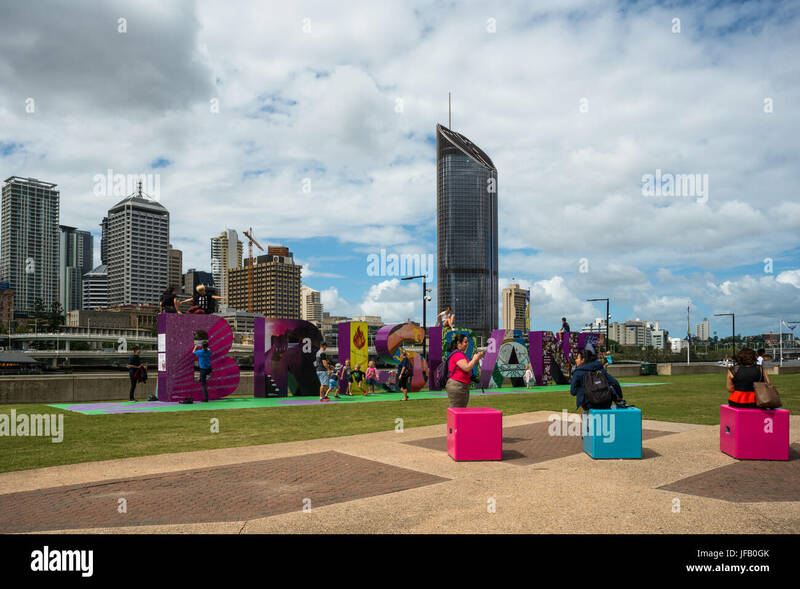 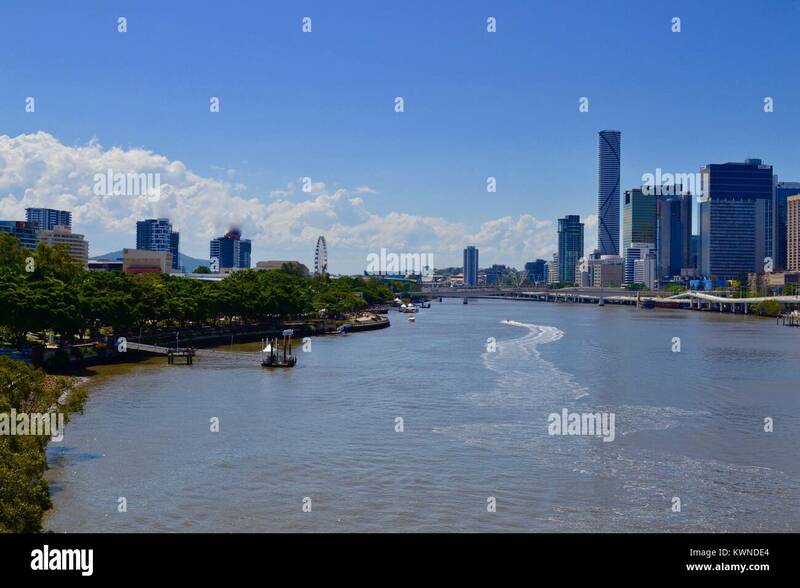 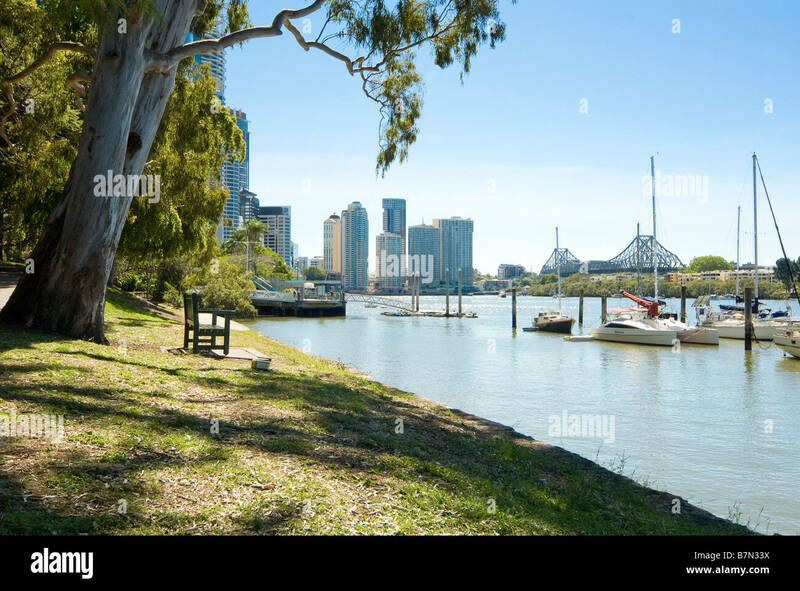 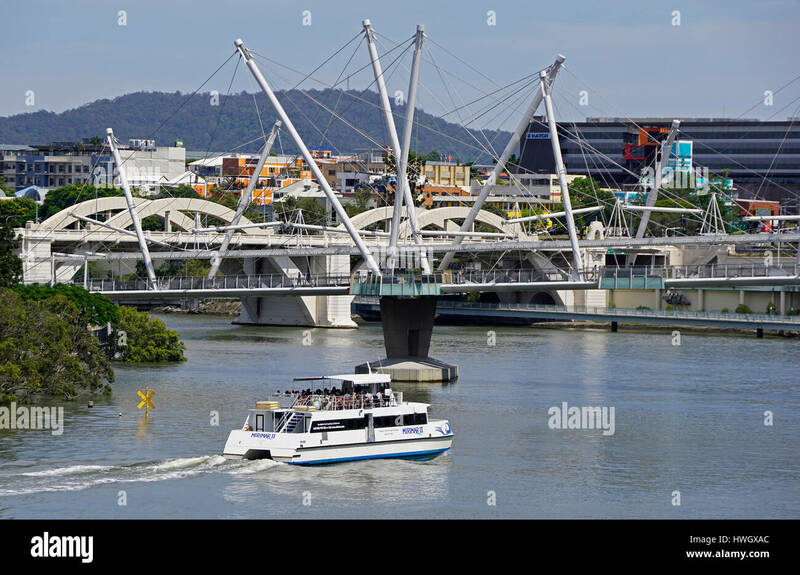 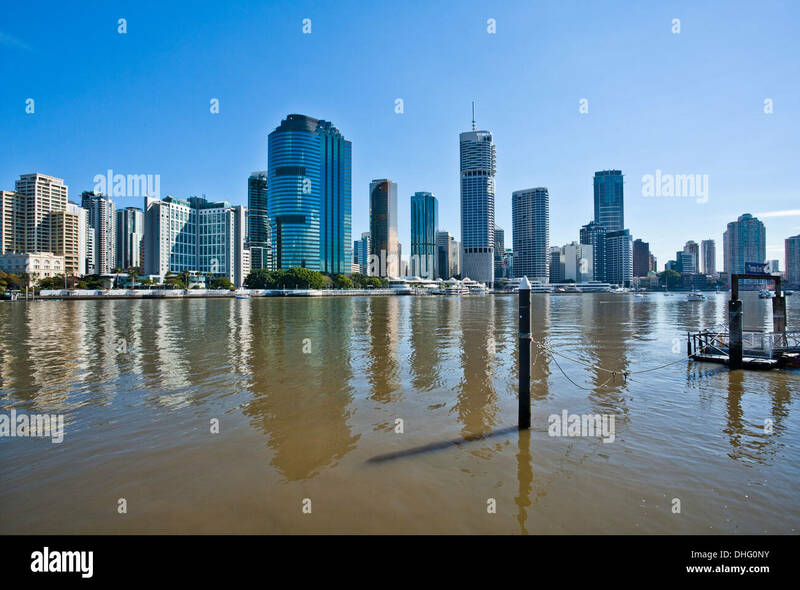 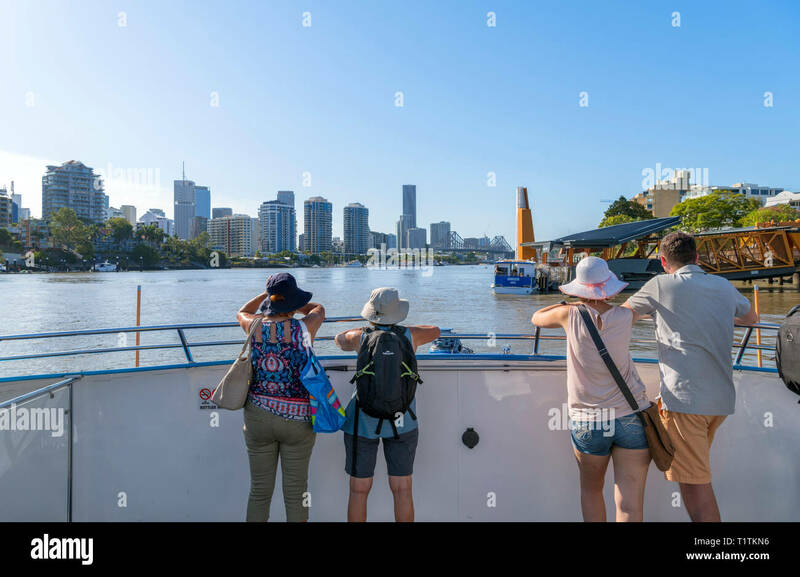 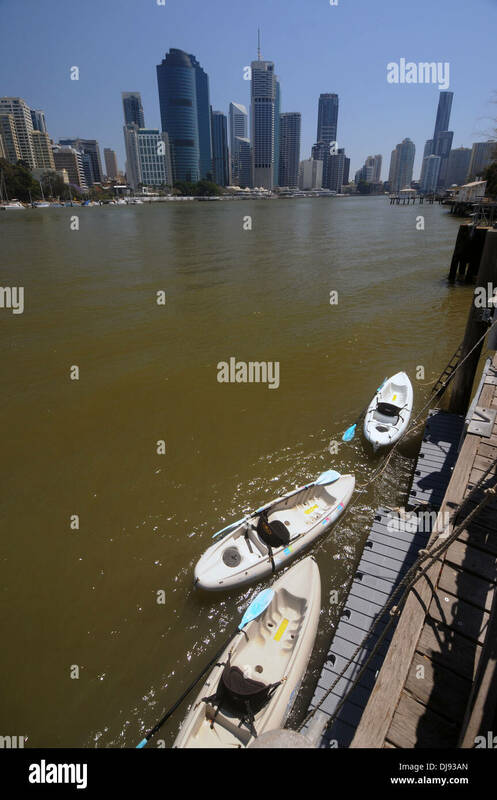 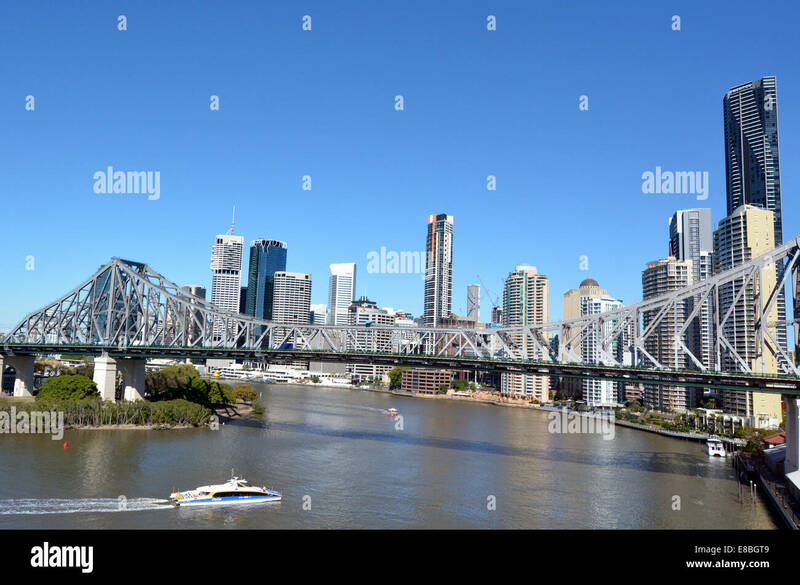 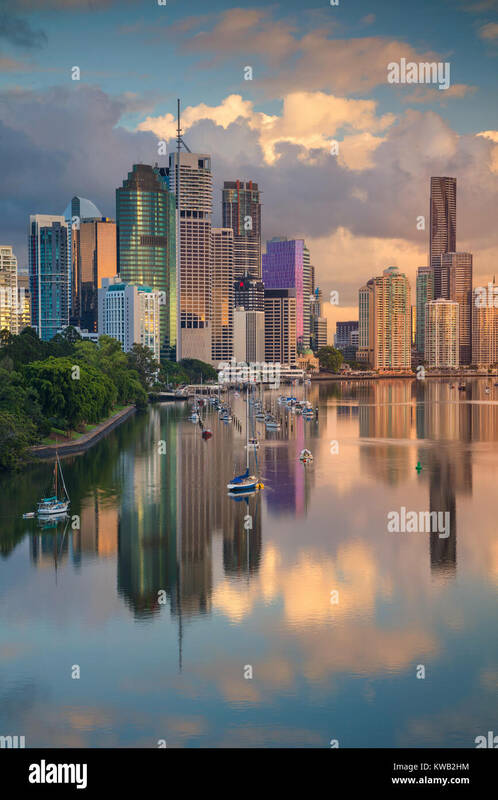 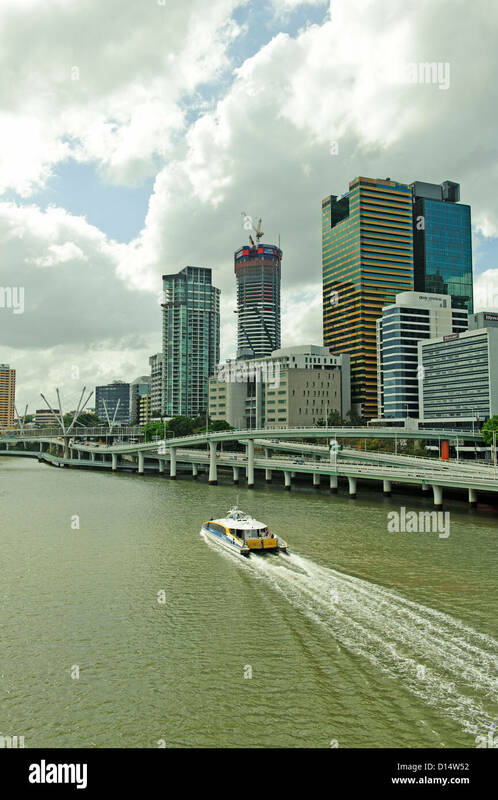 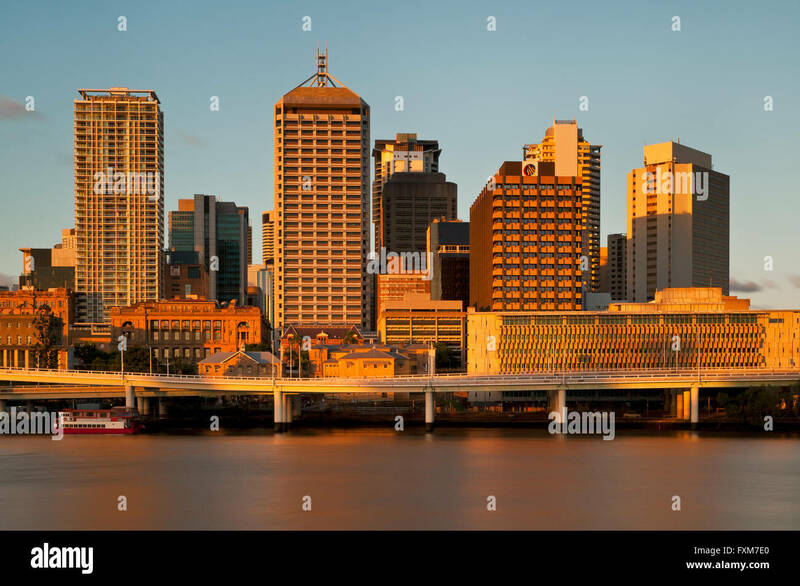 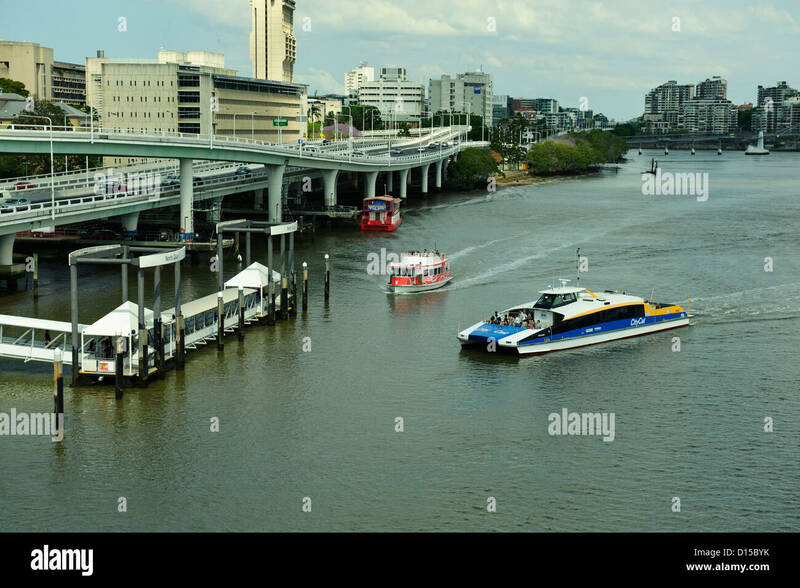 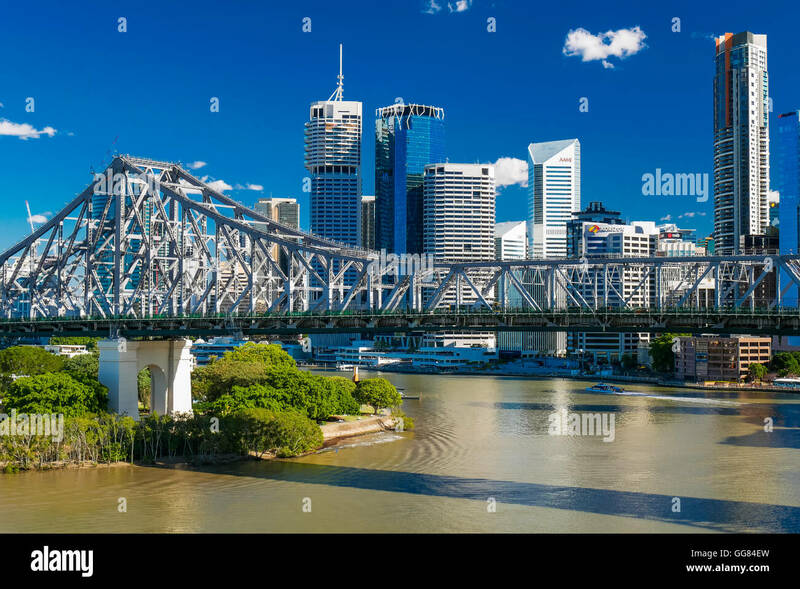 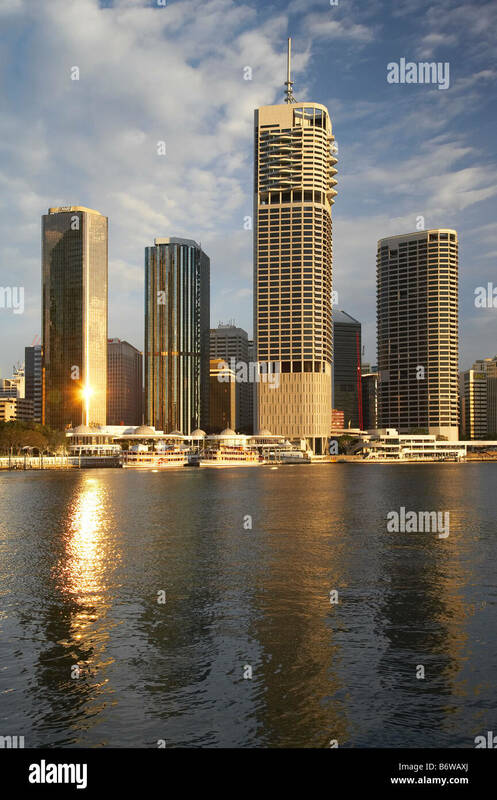 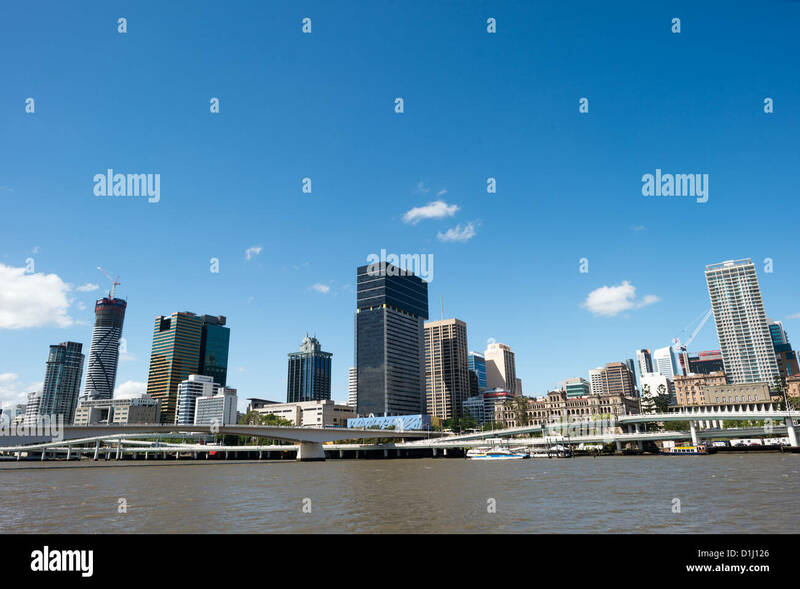 BRISBANE, Australia - Brisbane city skyline from across the Brisbane River at South Bank on a clear sunny summer's day. 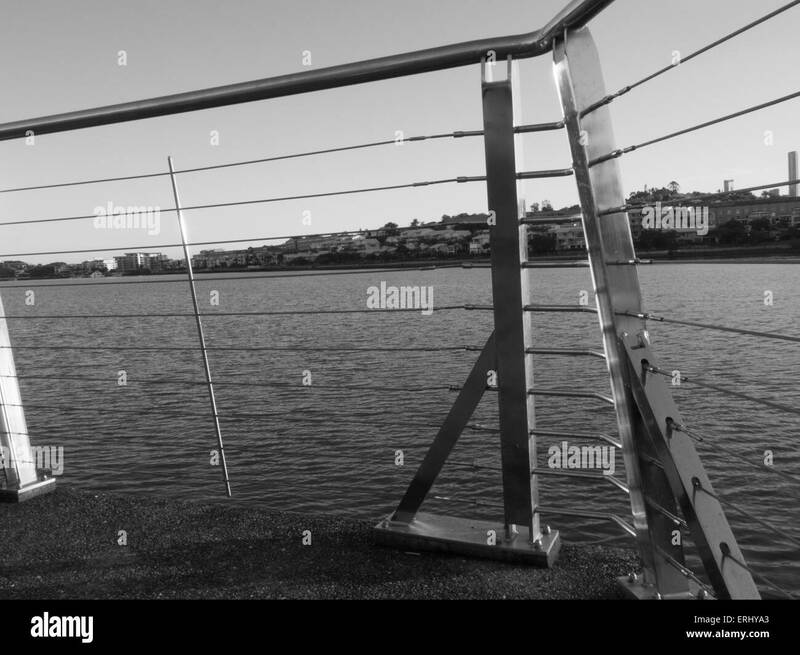 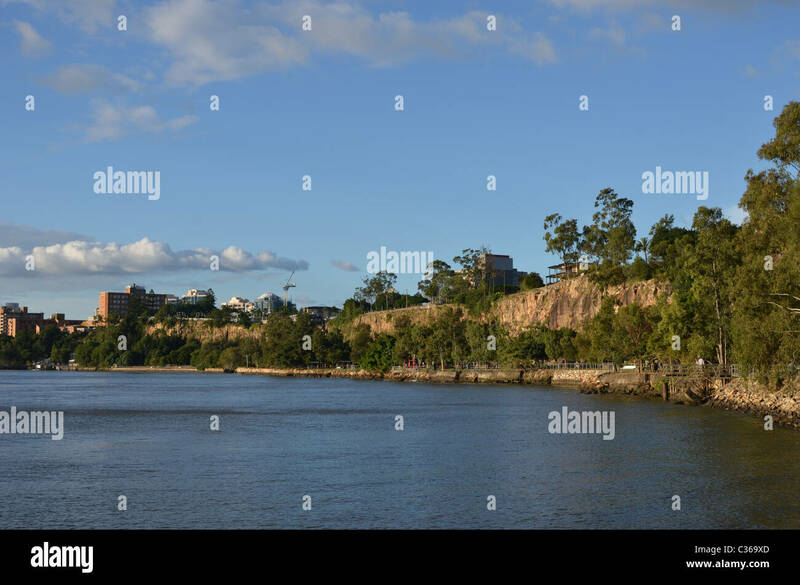 Kangaroo Point Cliffs in Brisbane, with the Brisbane River in the foreground. 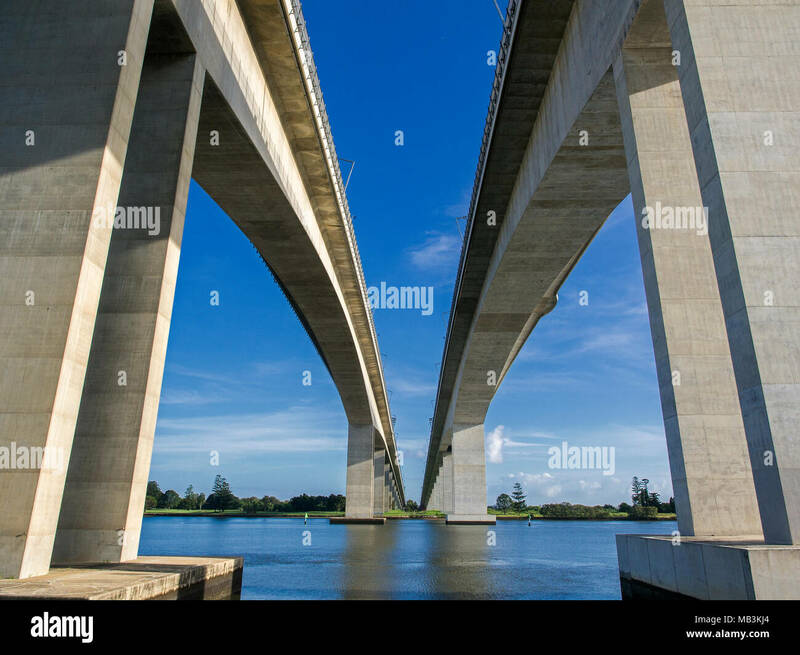 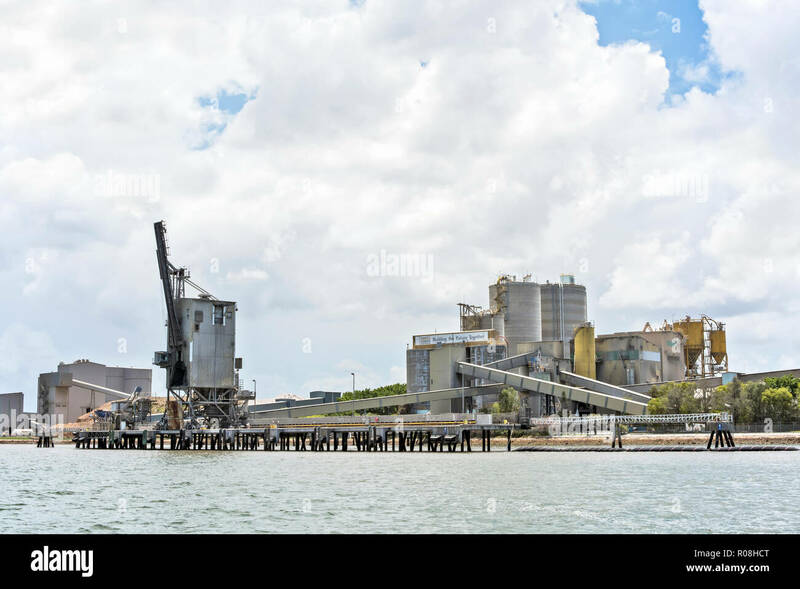 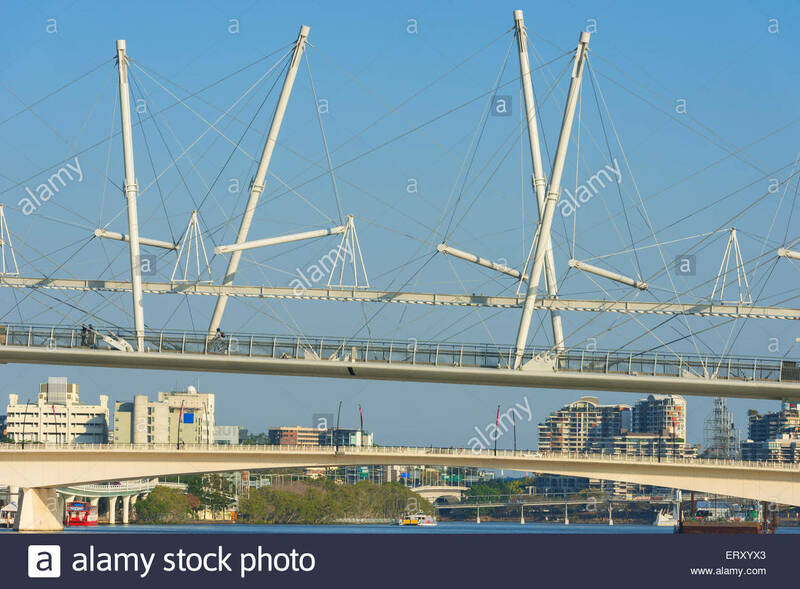 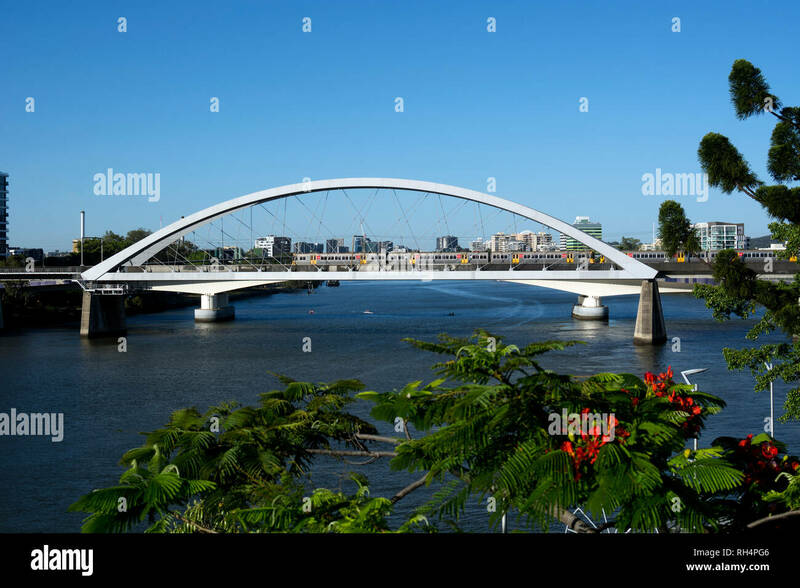 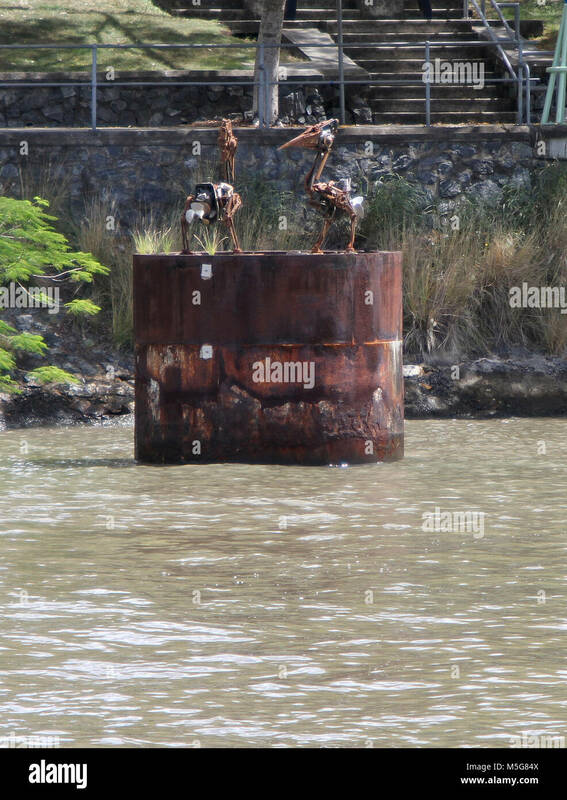 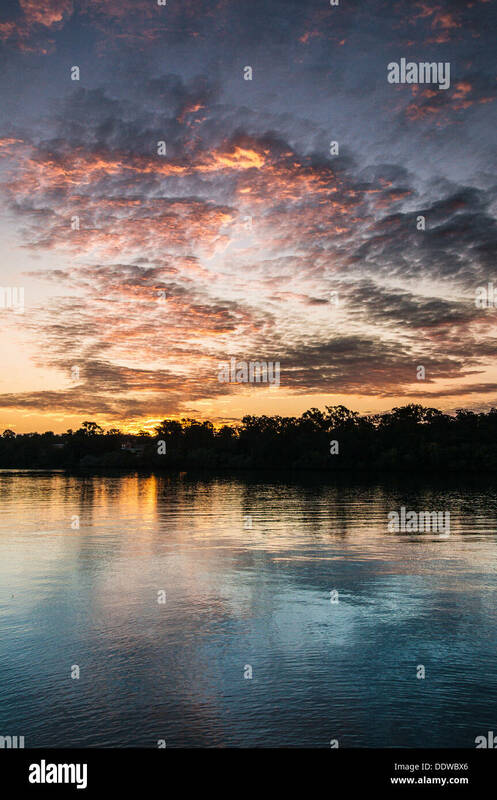 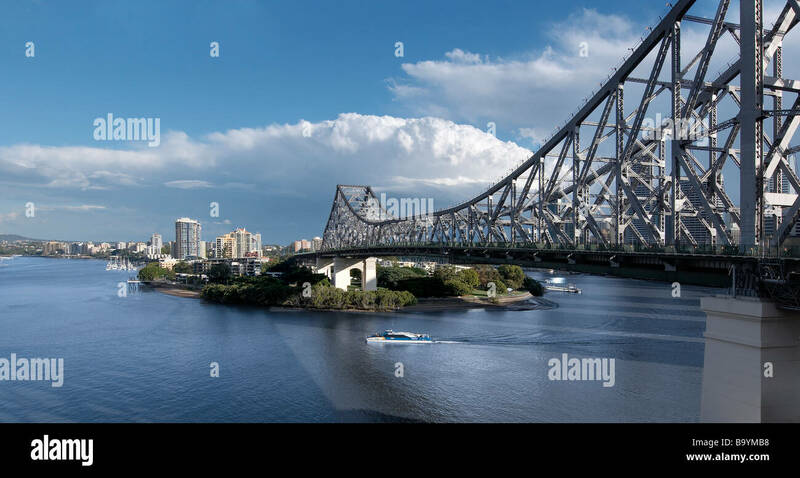 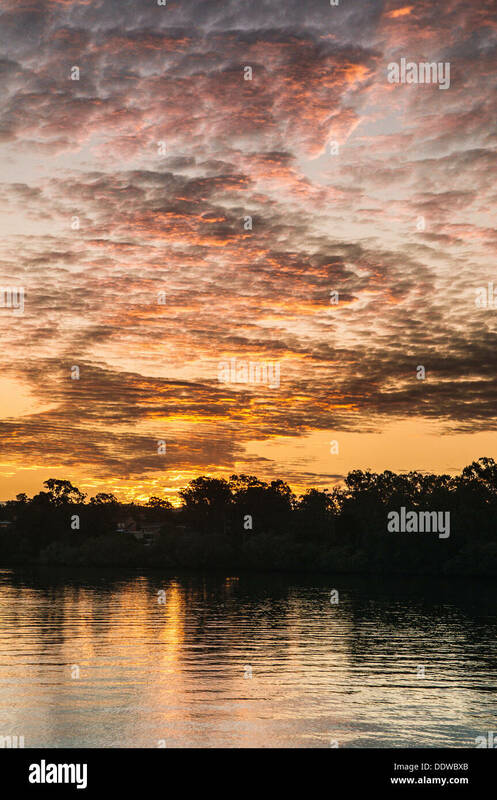 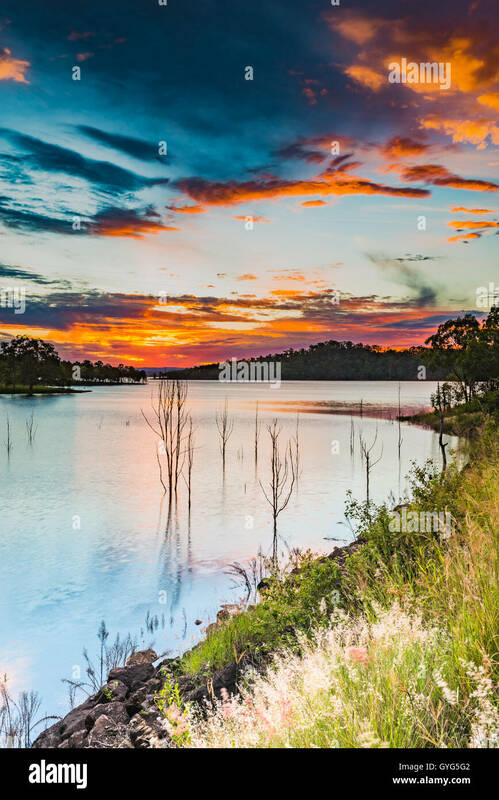 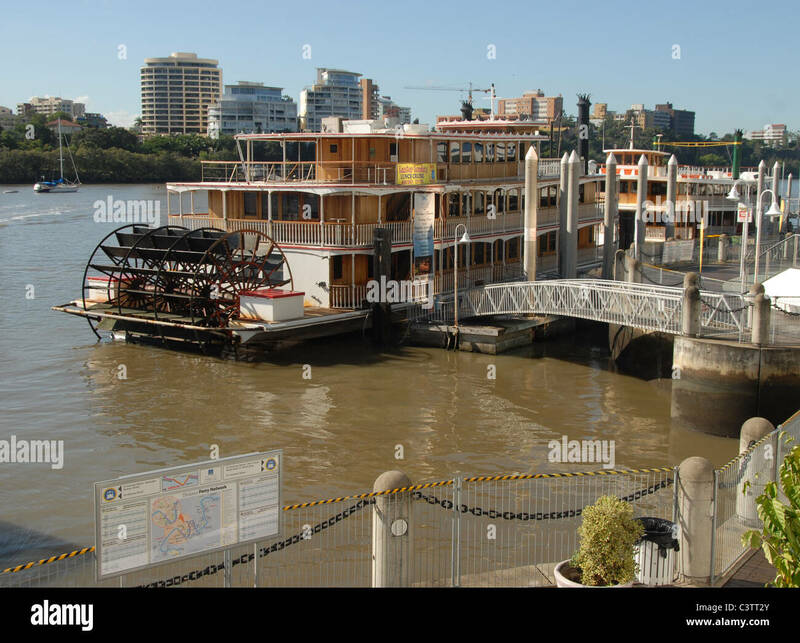 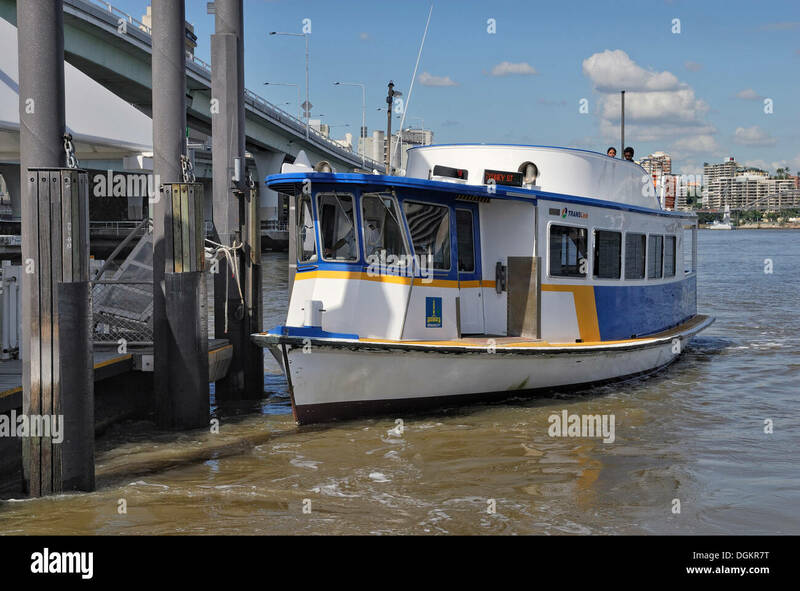 Cement works, Brisbane River, Queensland, Australia. 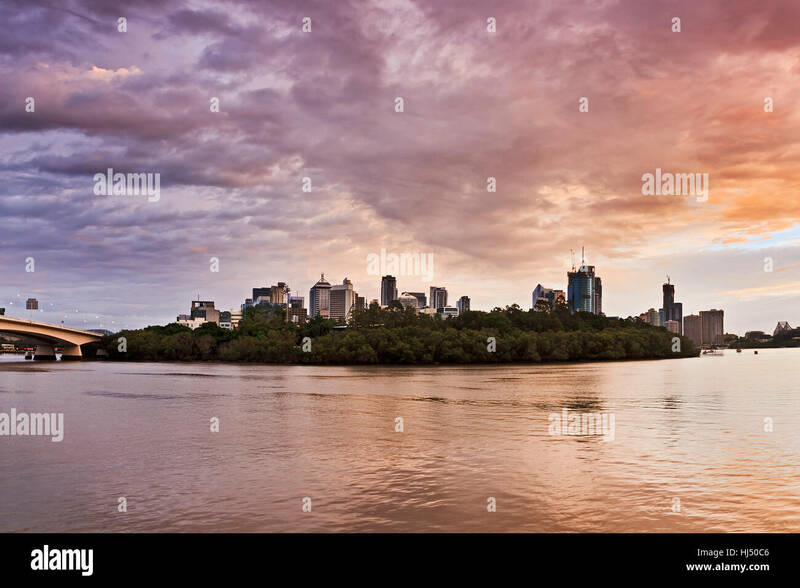 Brisbane city CBD view across Brisbane river over parkland and waterfront between famous Queensland's capital bridges at sunrise. 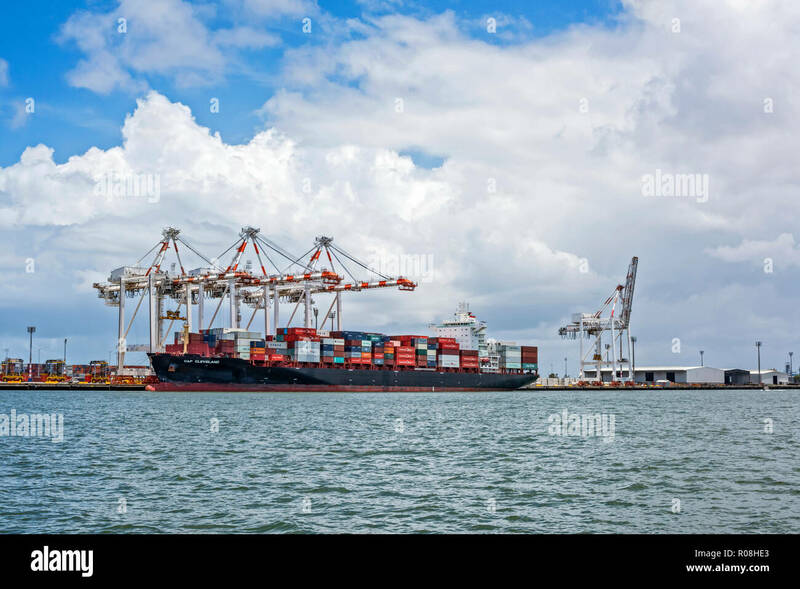 Container ship docket at terminal on Brisbane River. 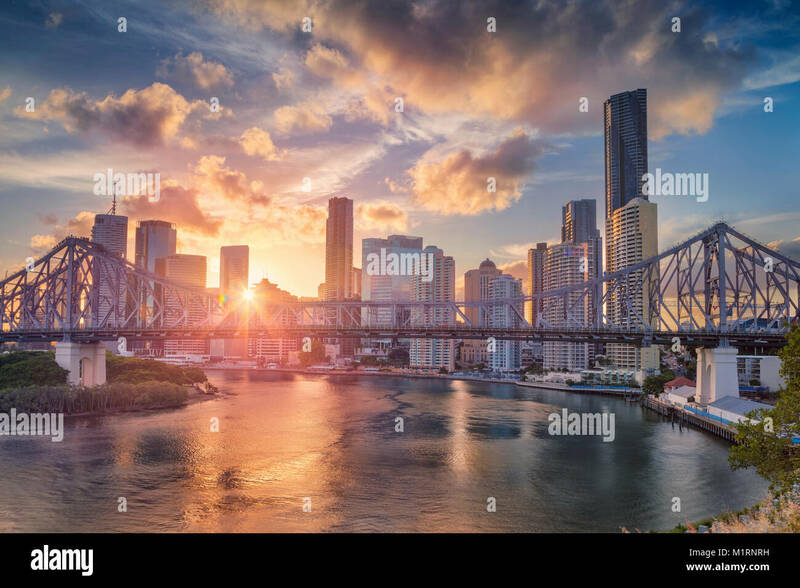 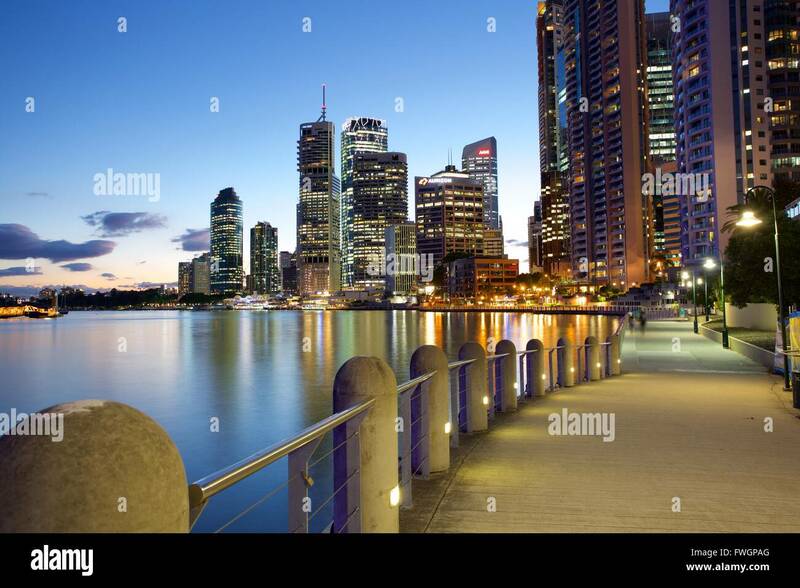 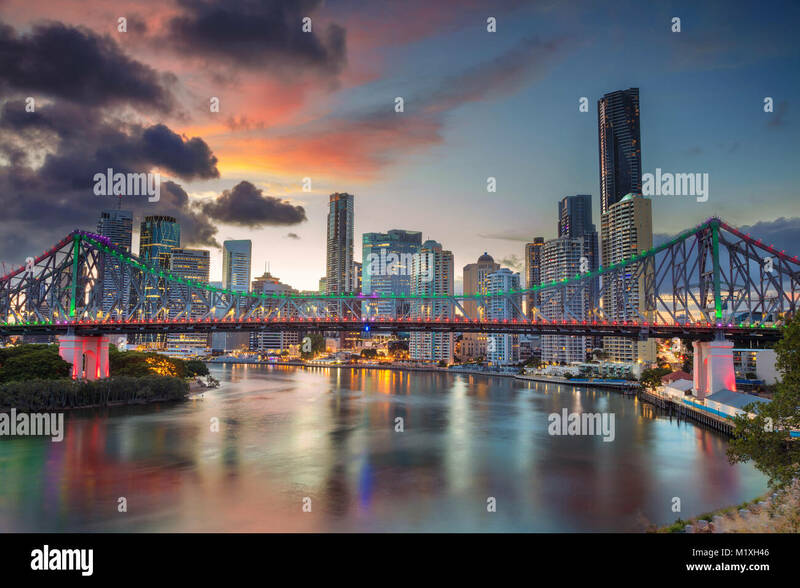 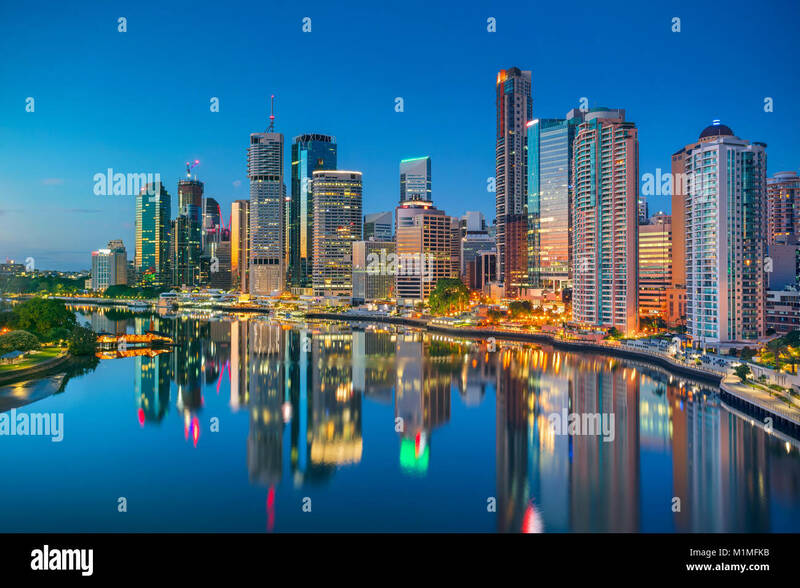 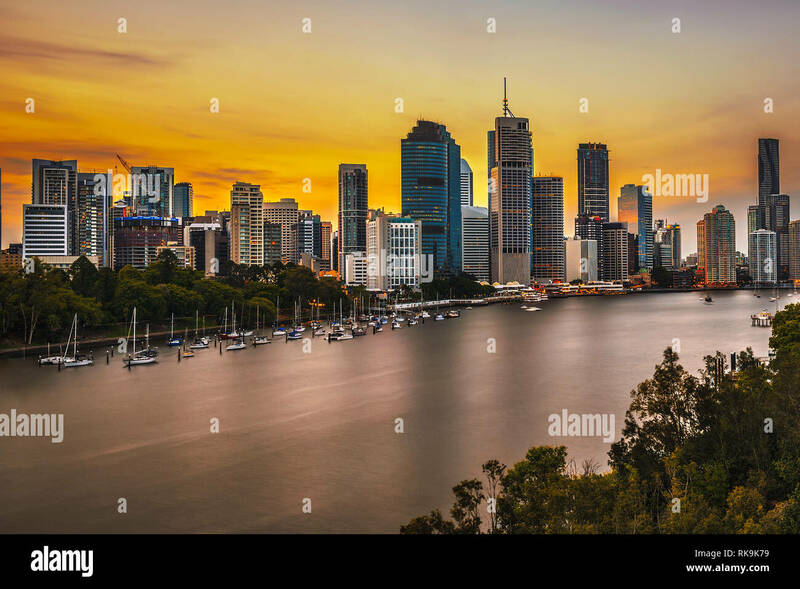 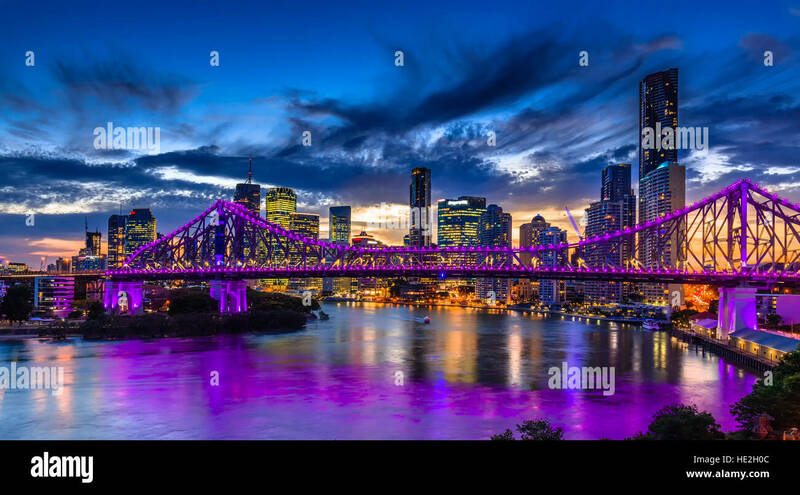 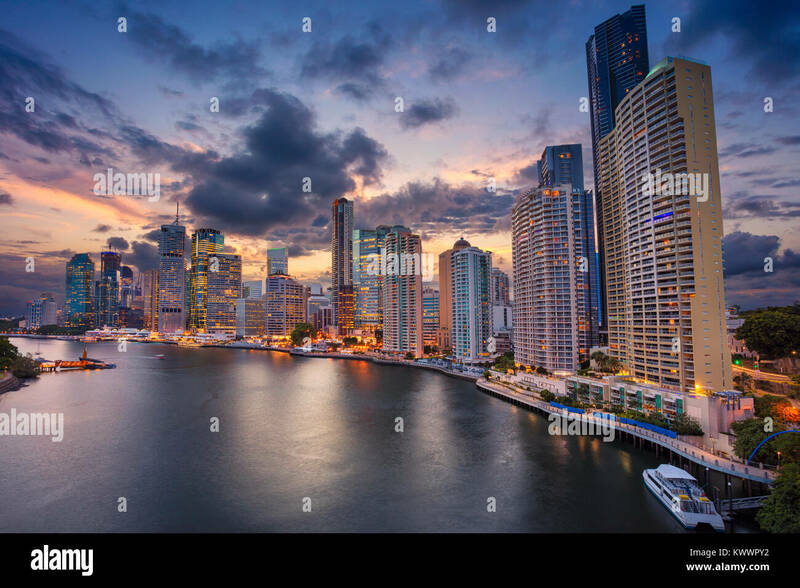 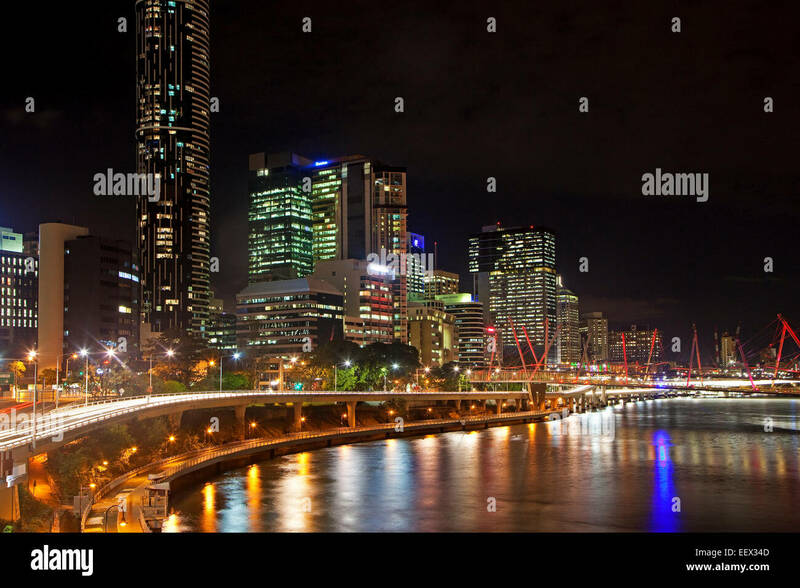 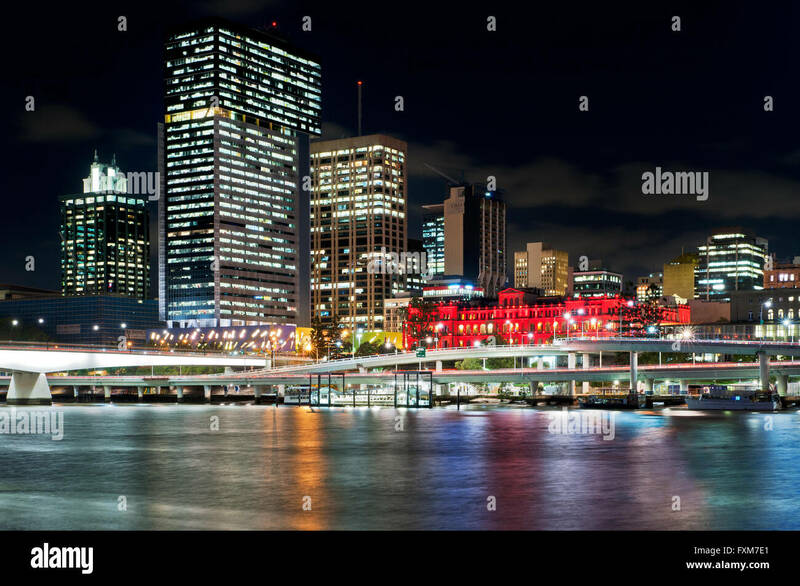 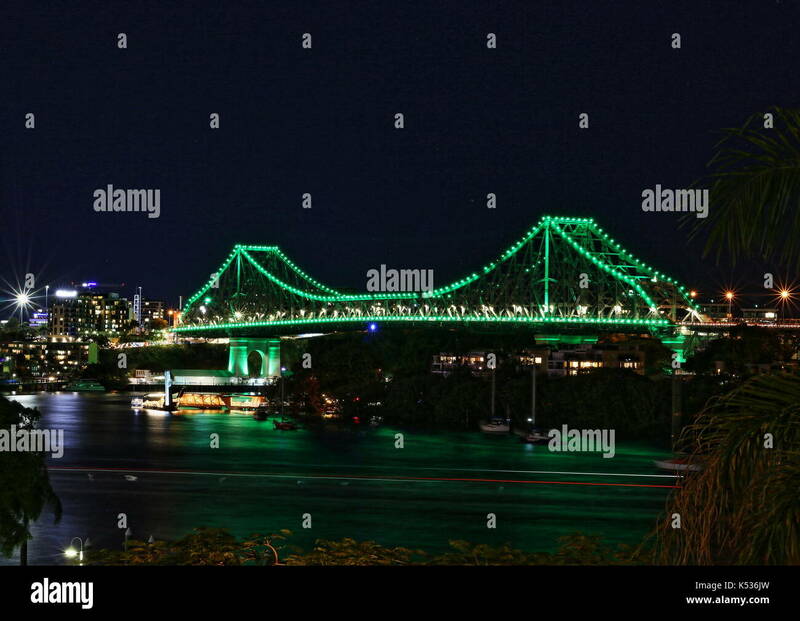 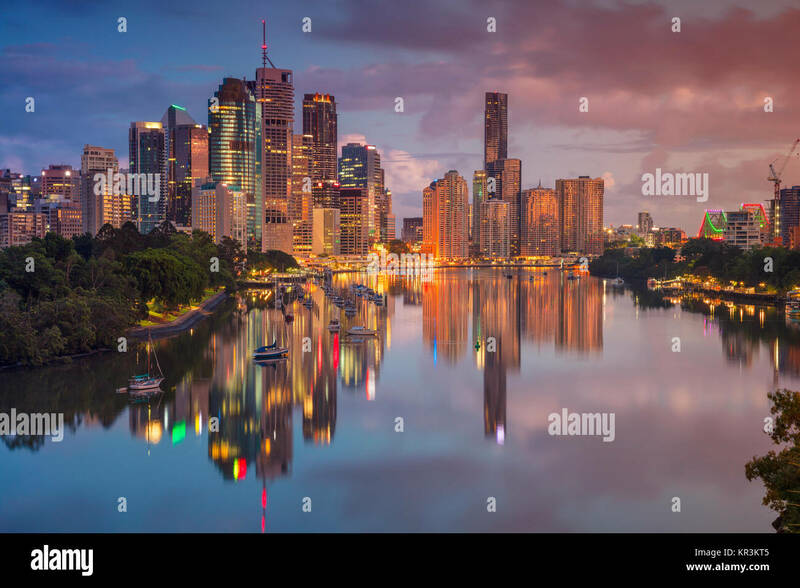 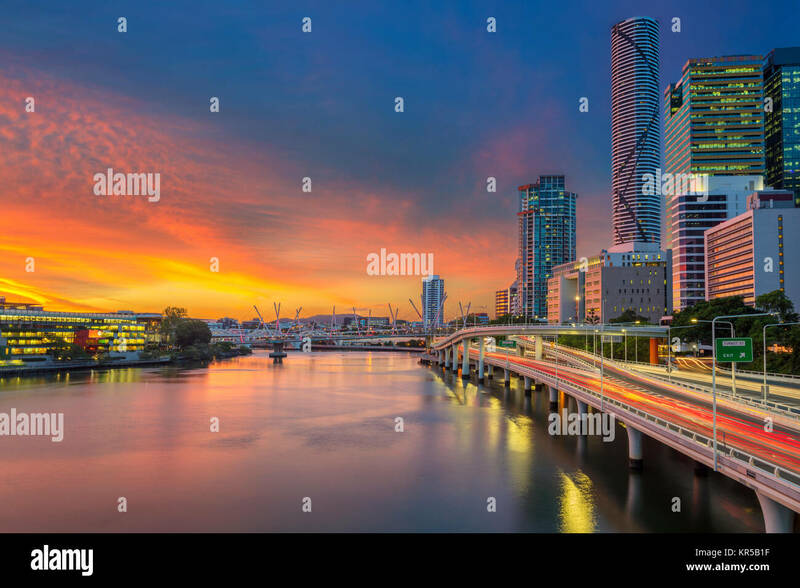 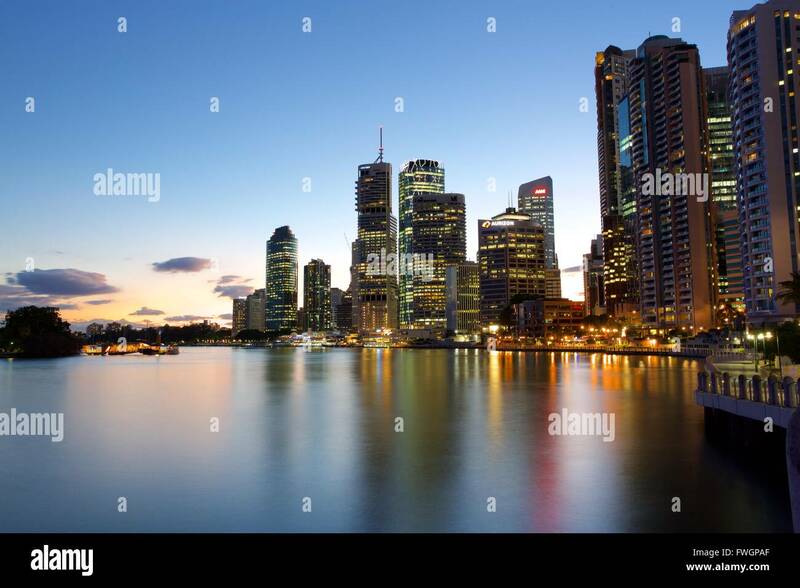 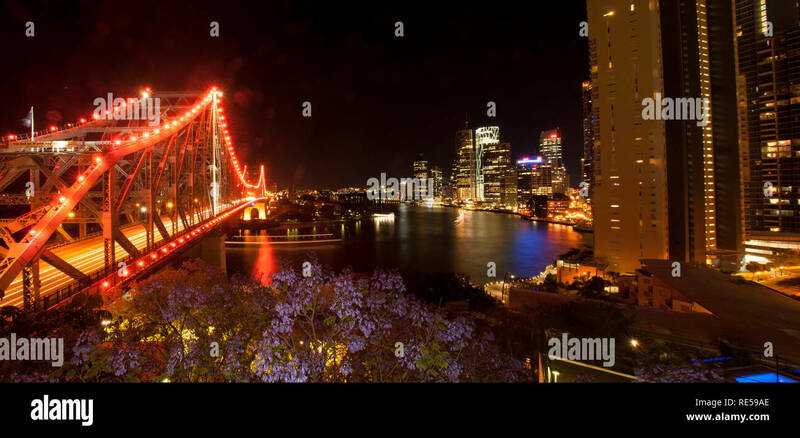 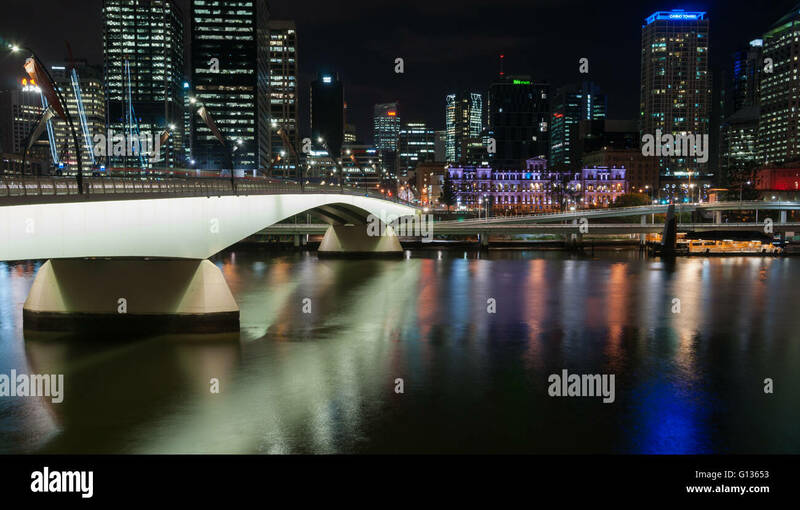 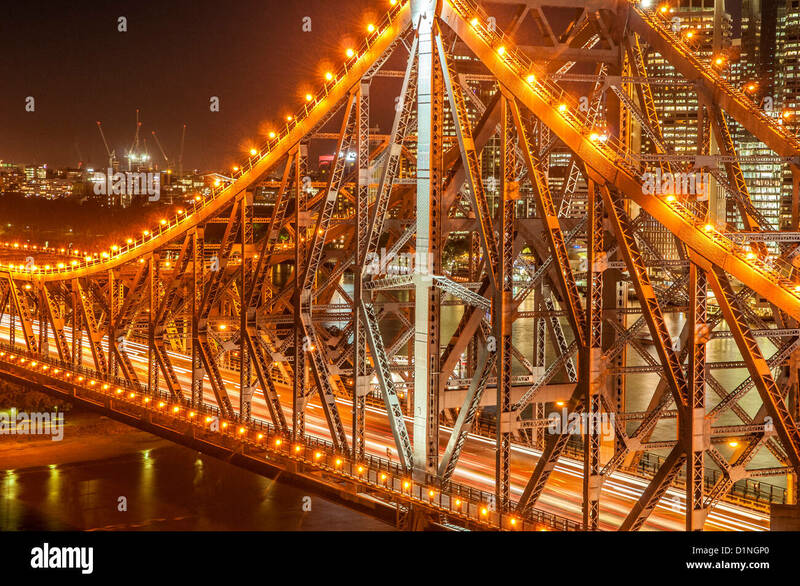 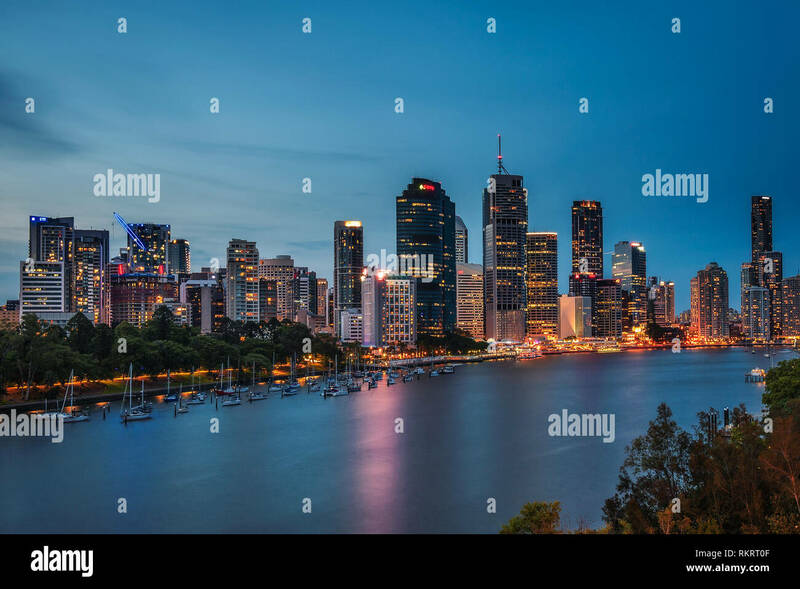 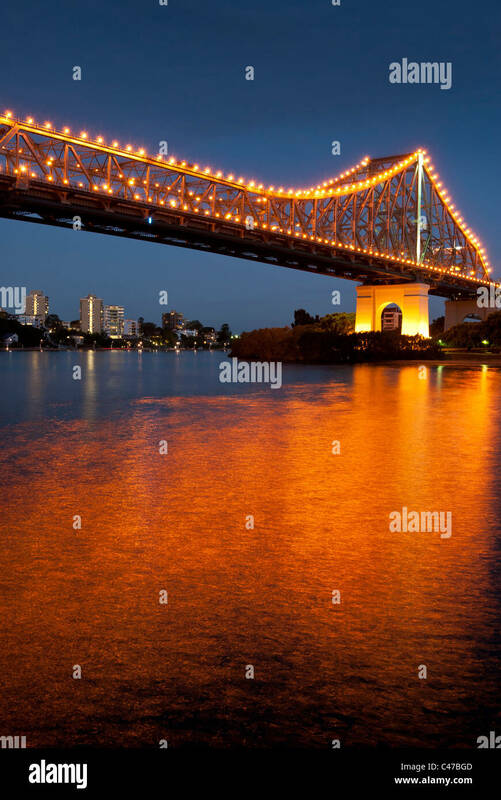 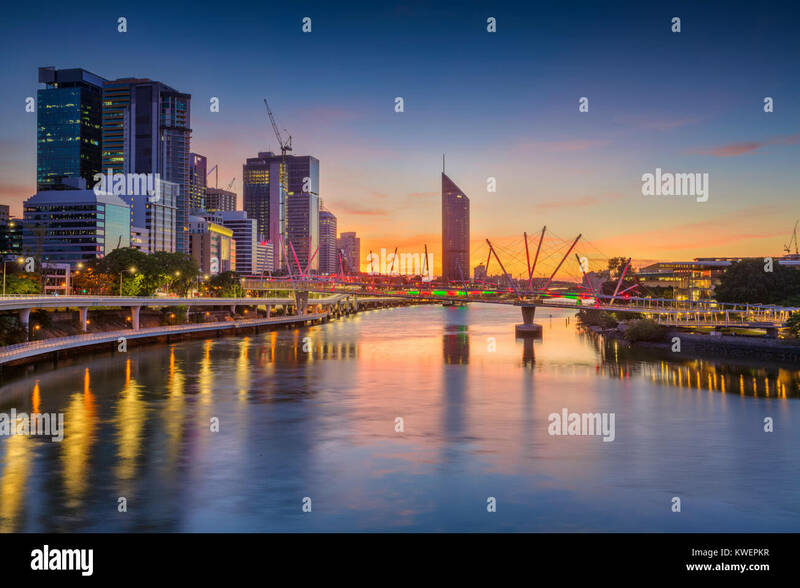 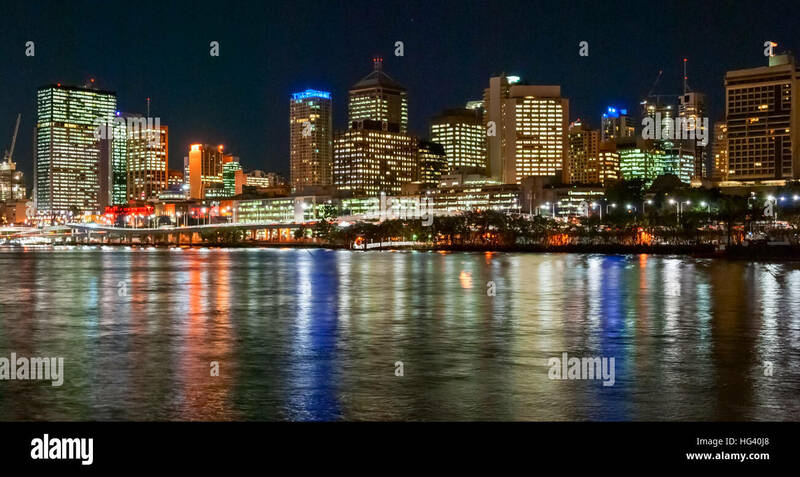 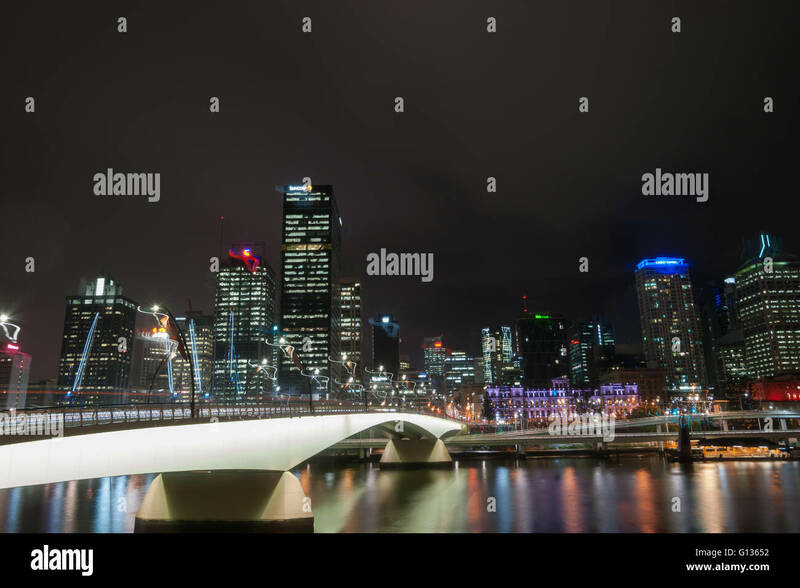 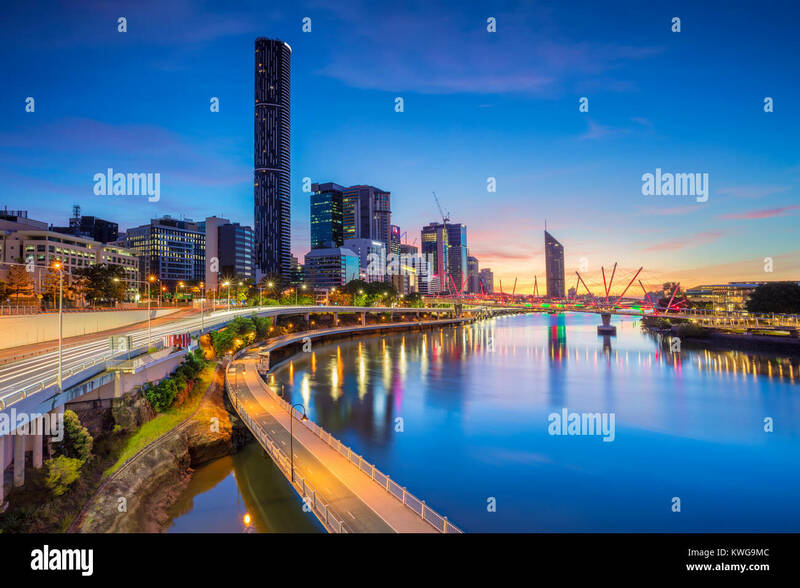 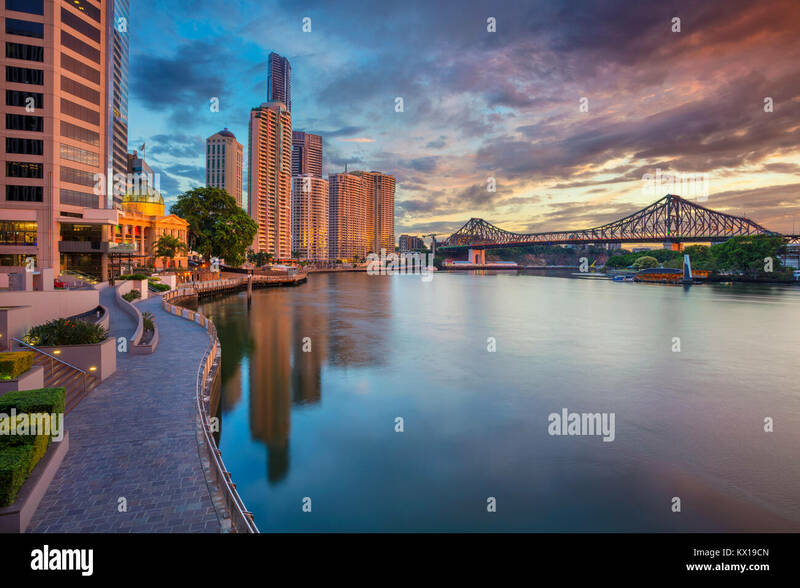 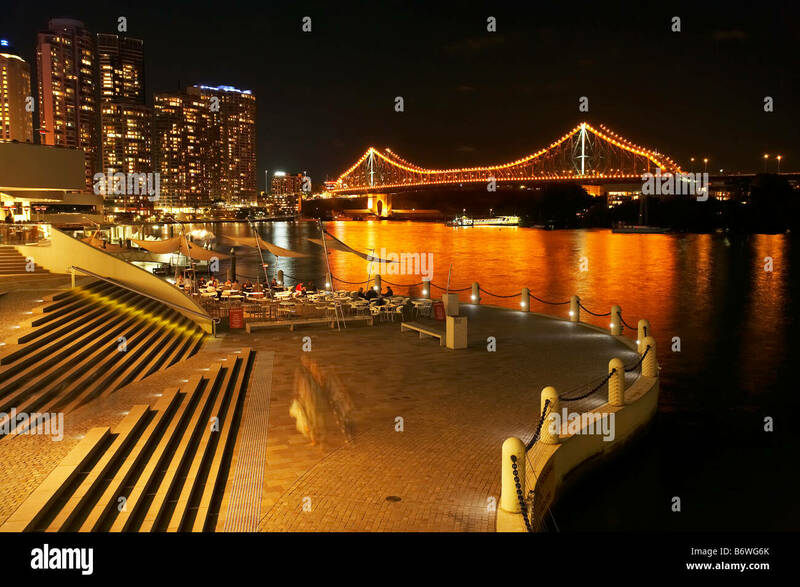 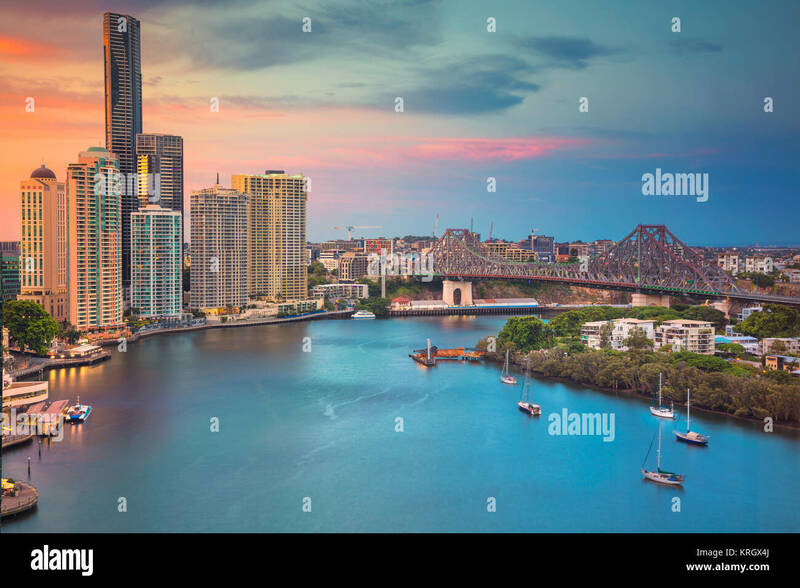 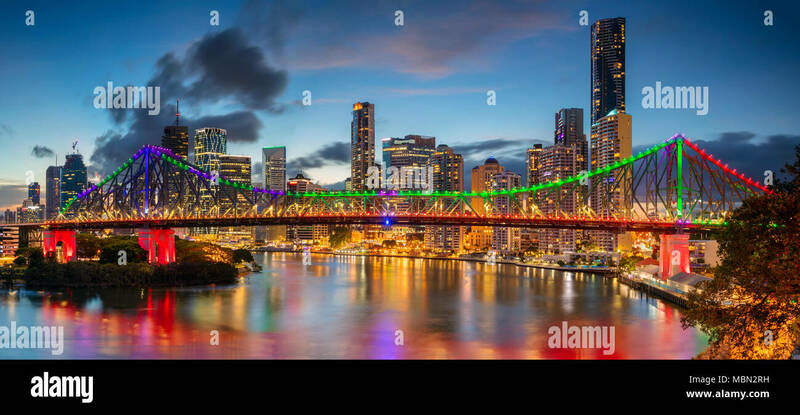 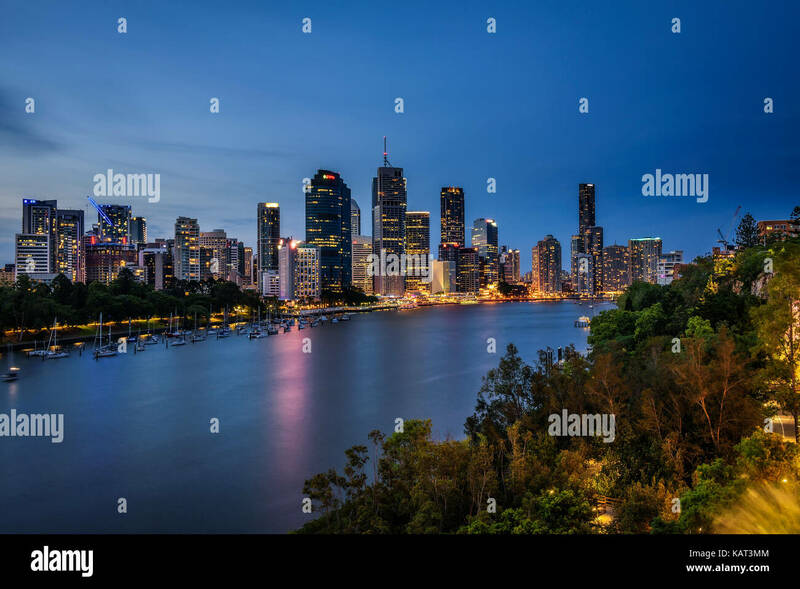 Night skyline of Brisbane city and Brisbane river from Kangaroo Point Cliffs, Queensland, Australia.